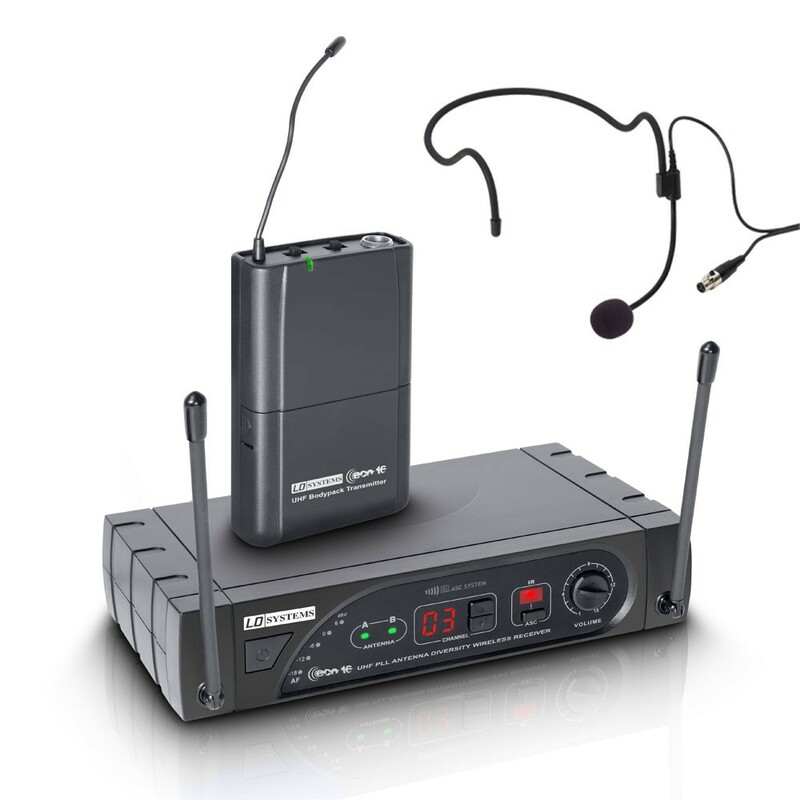 Freedom onstage! 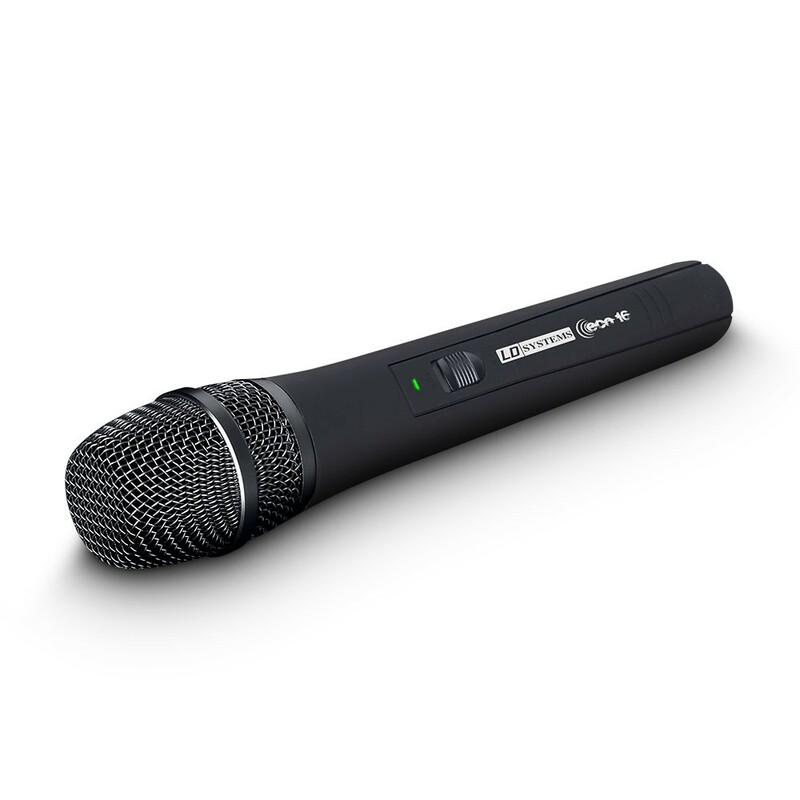 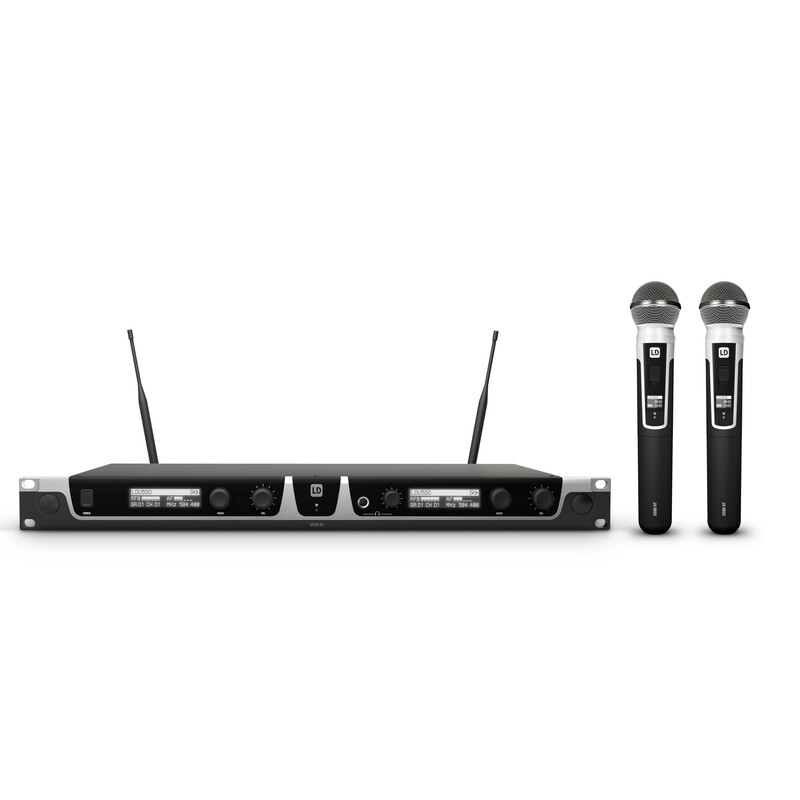 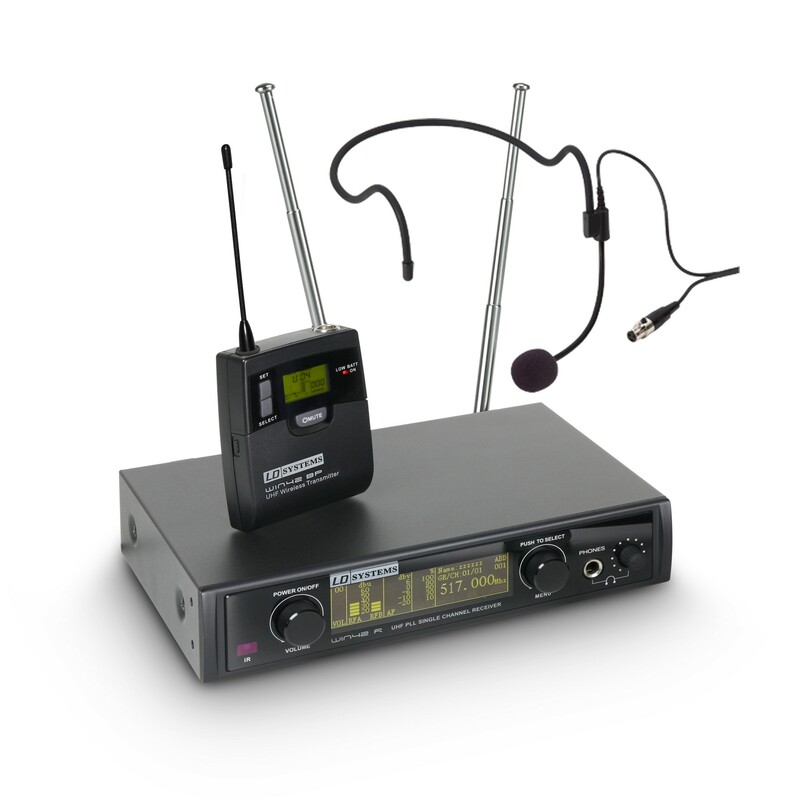 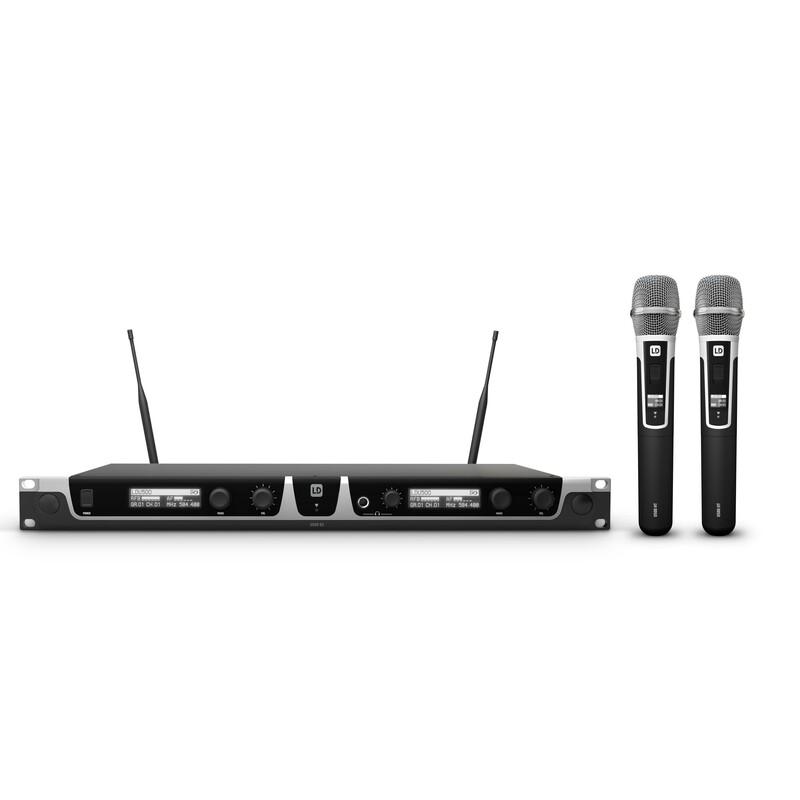 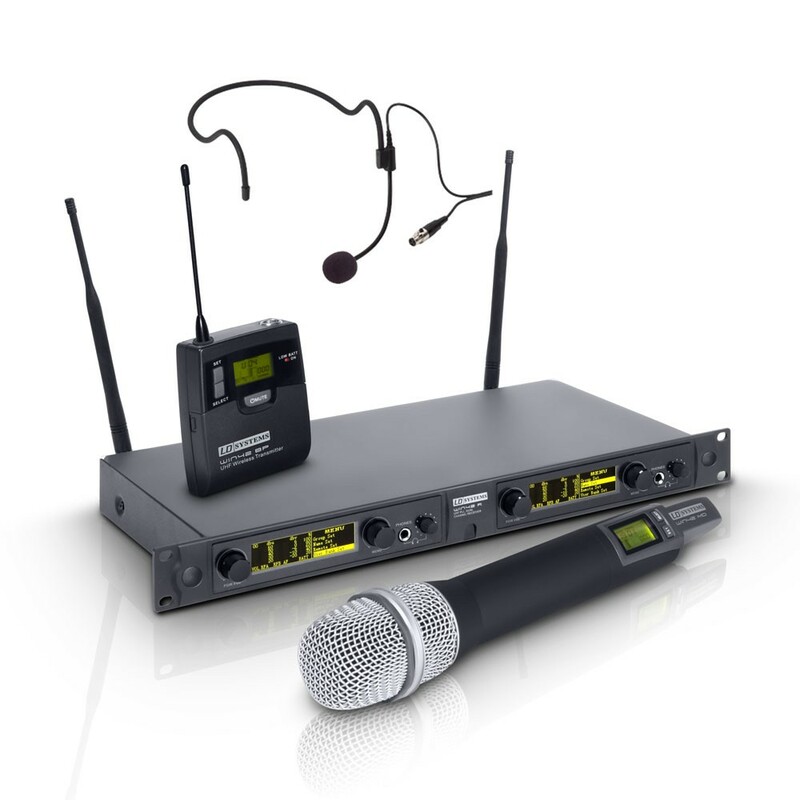 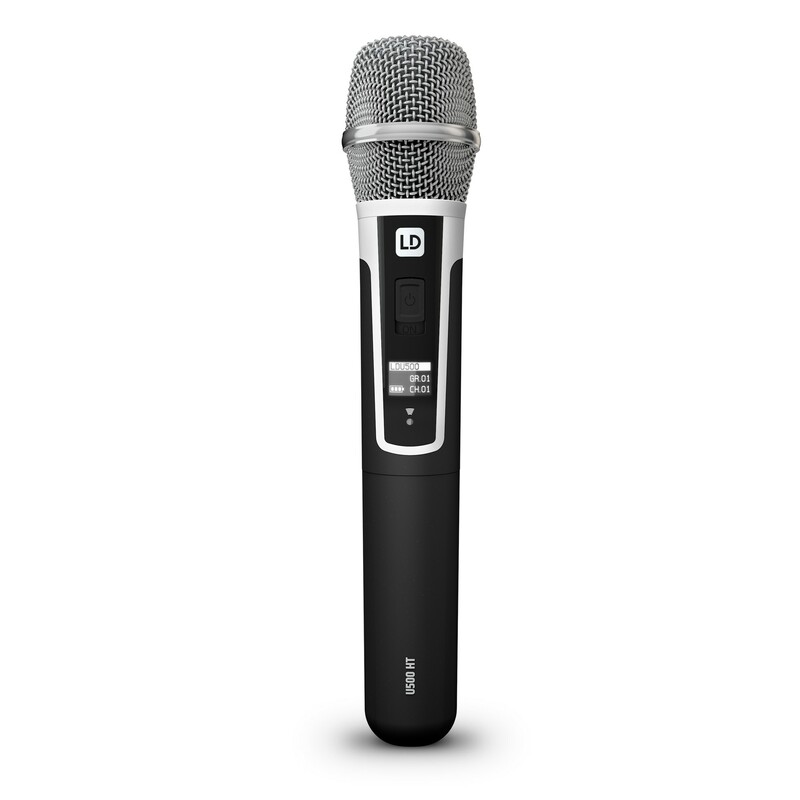 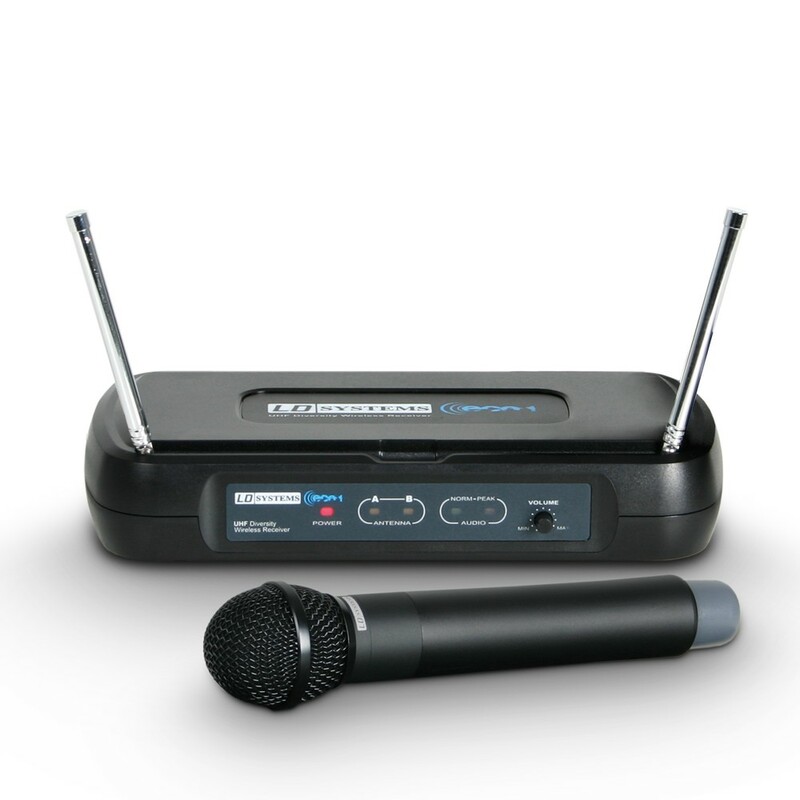 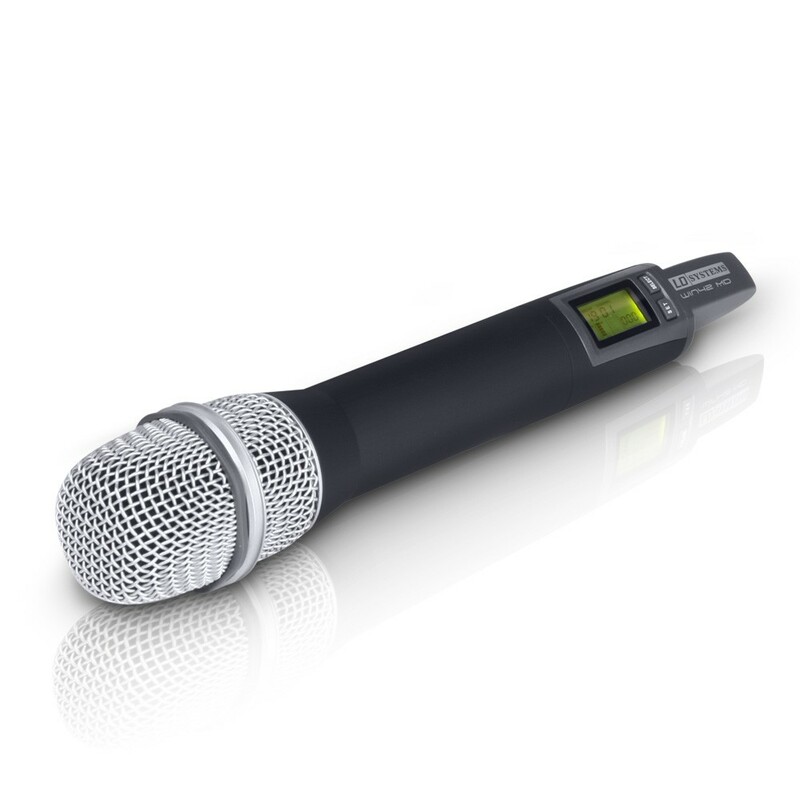 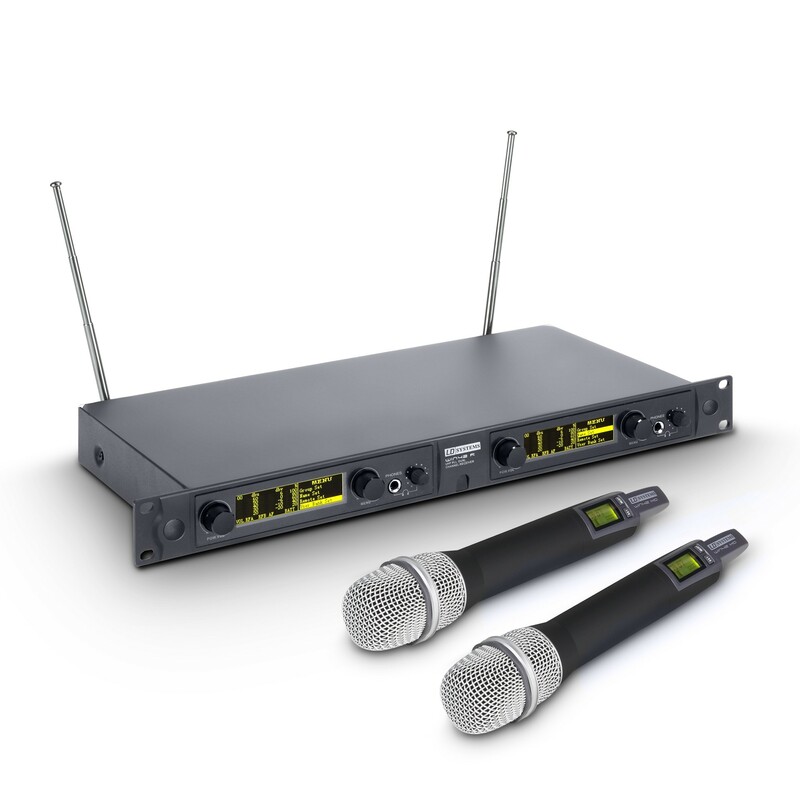 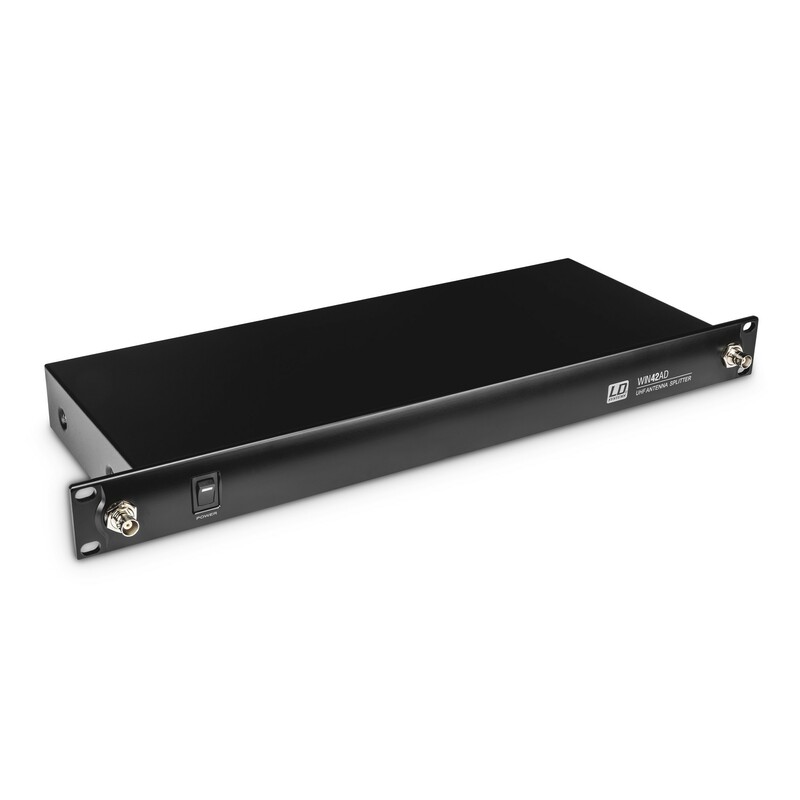 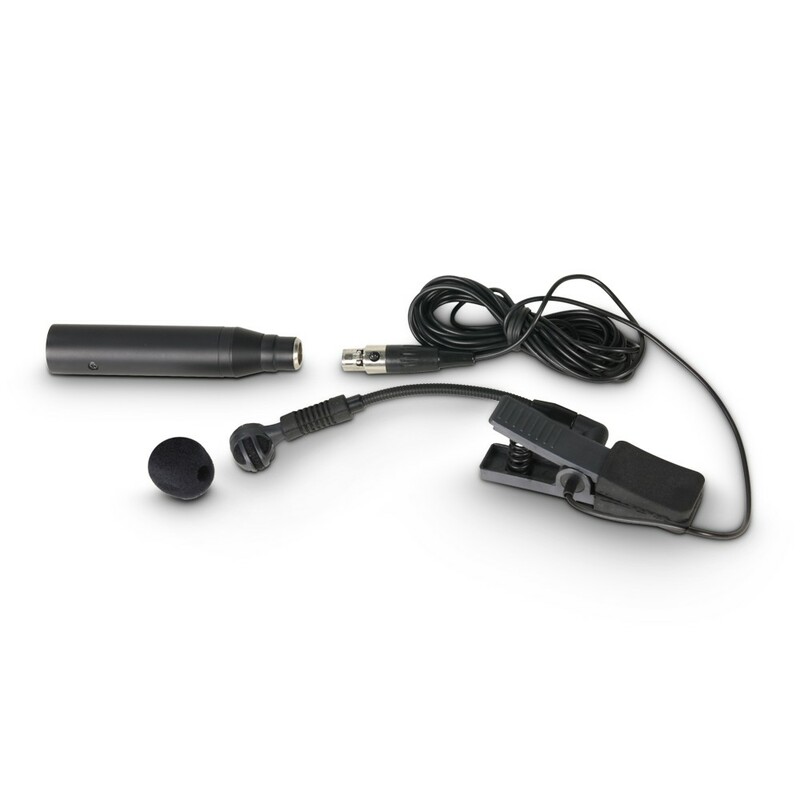 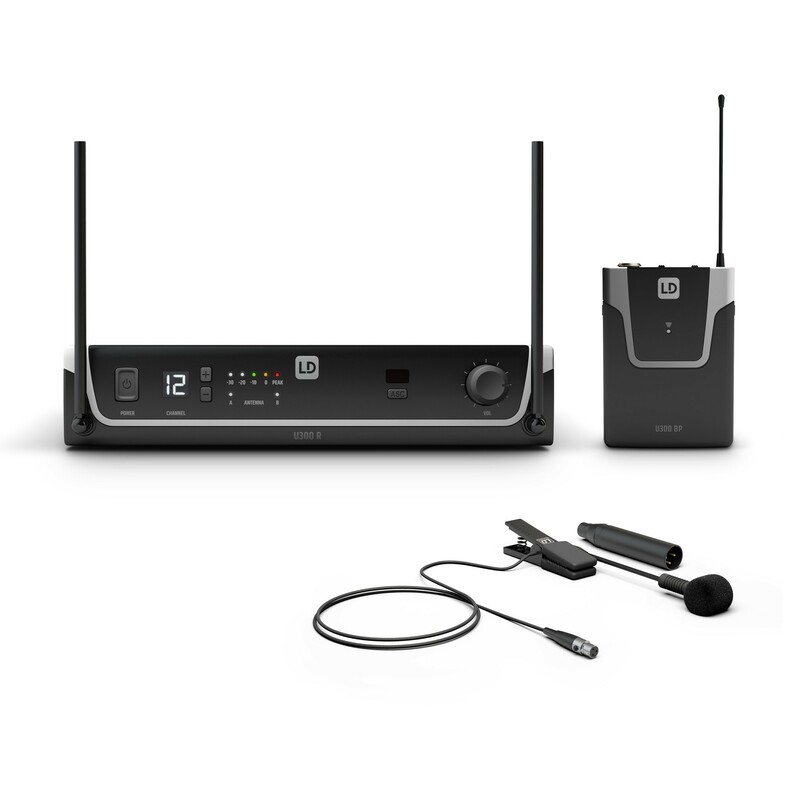 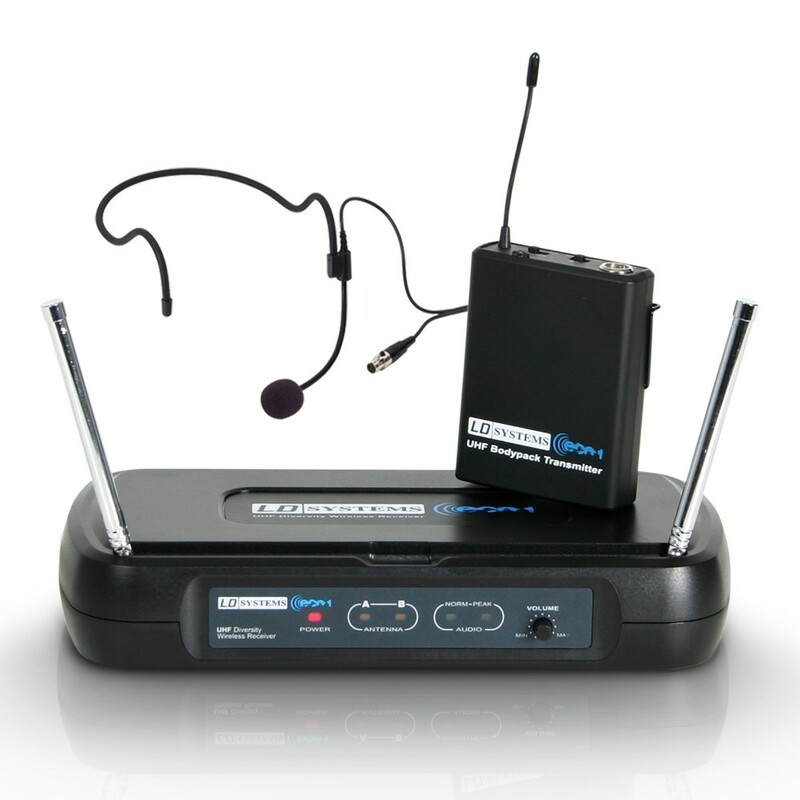 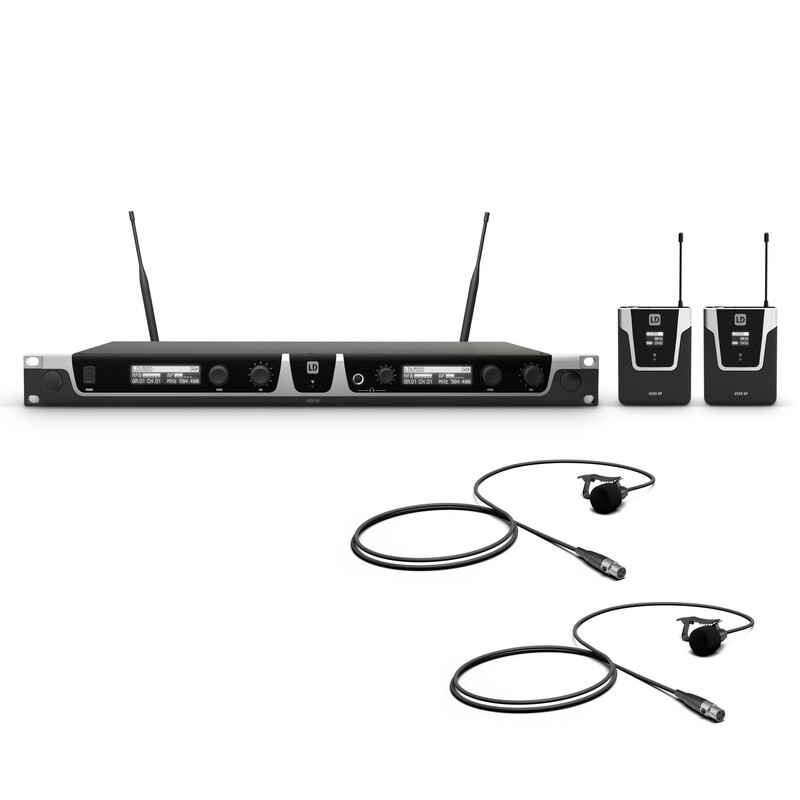 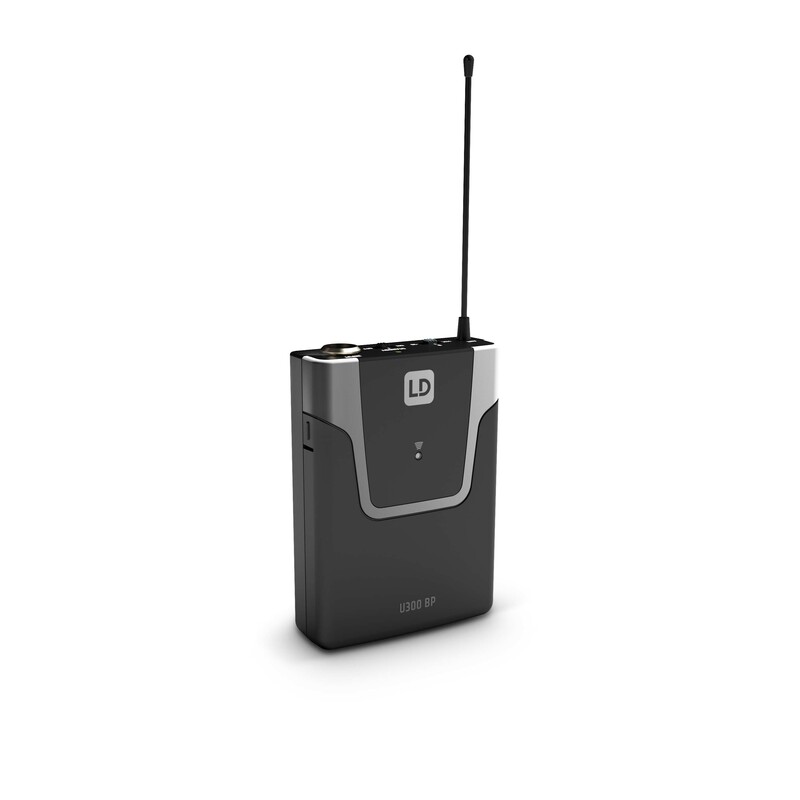 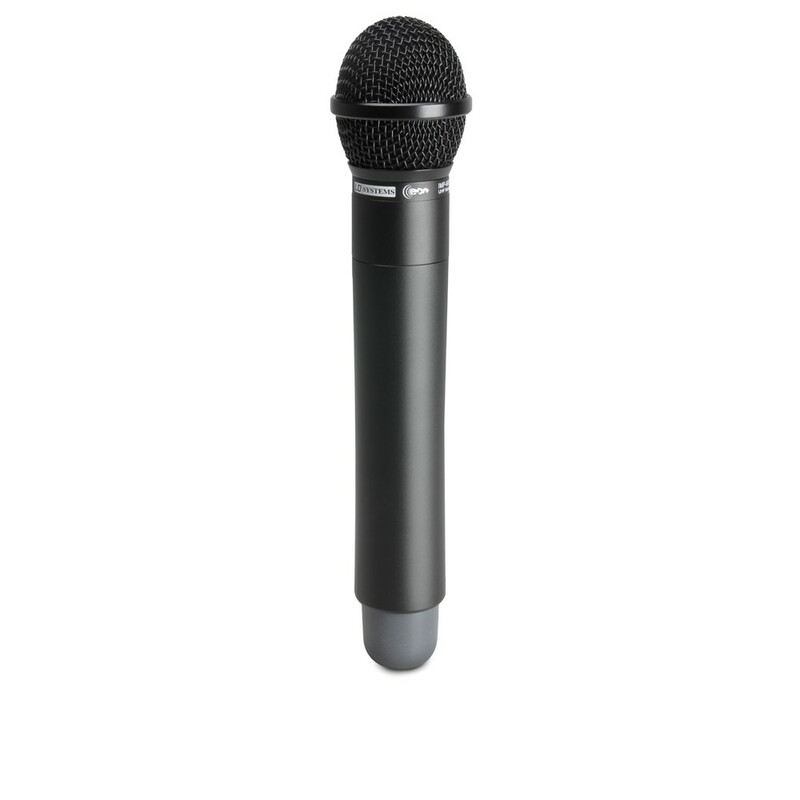 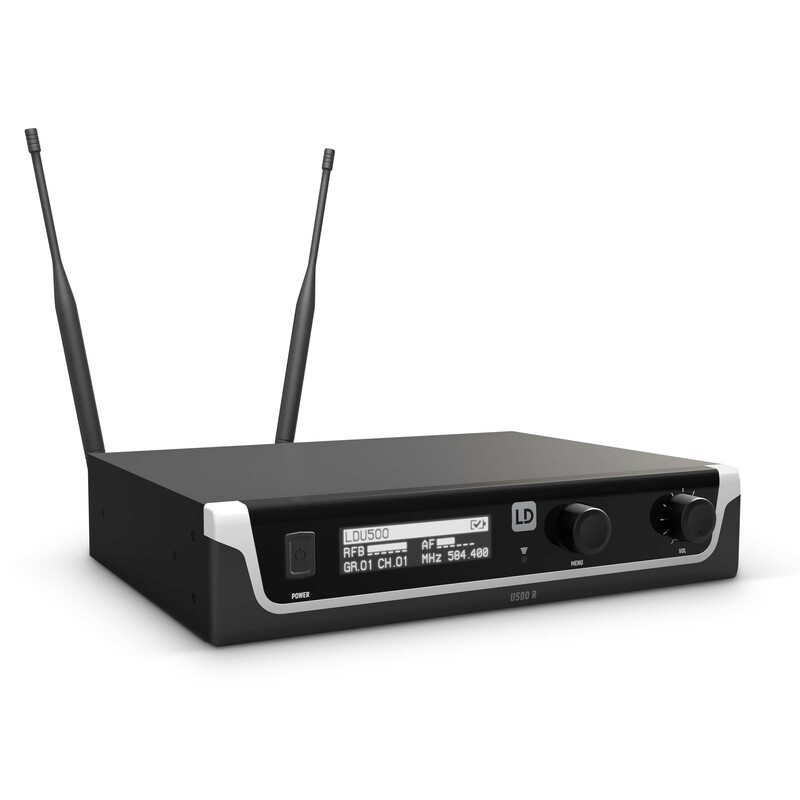 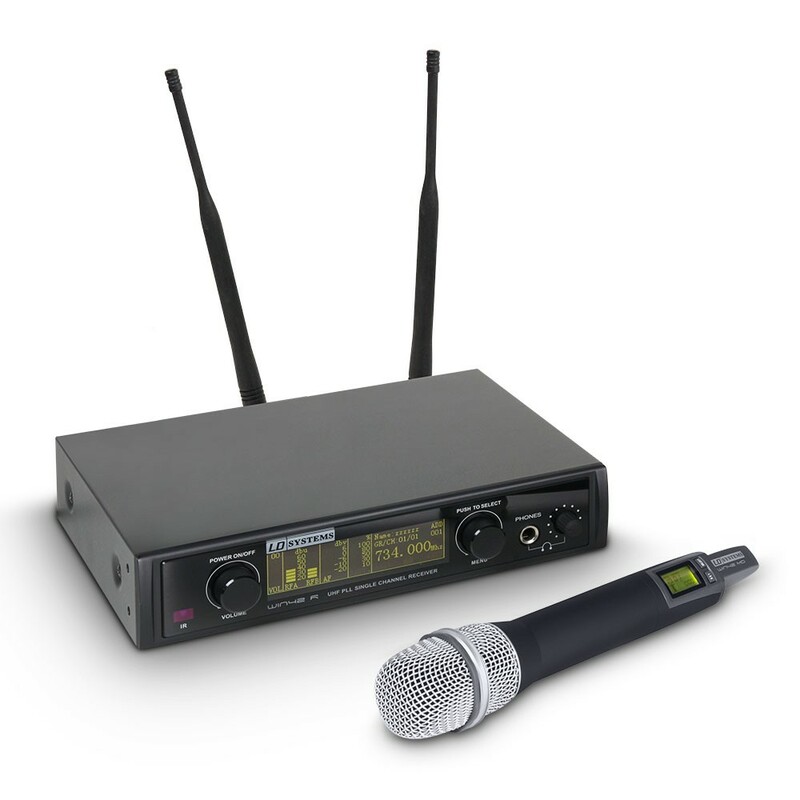 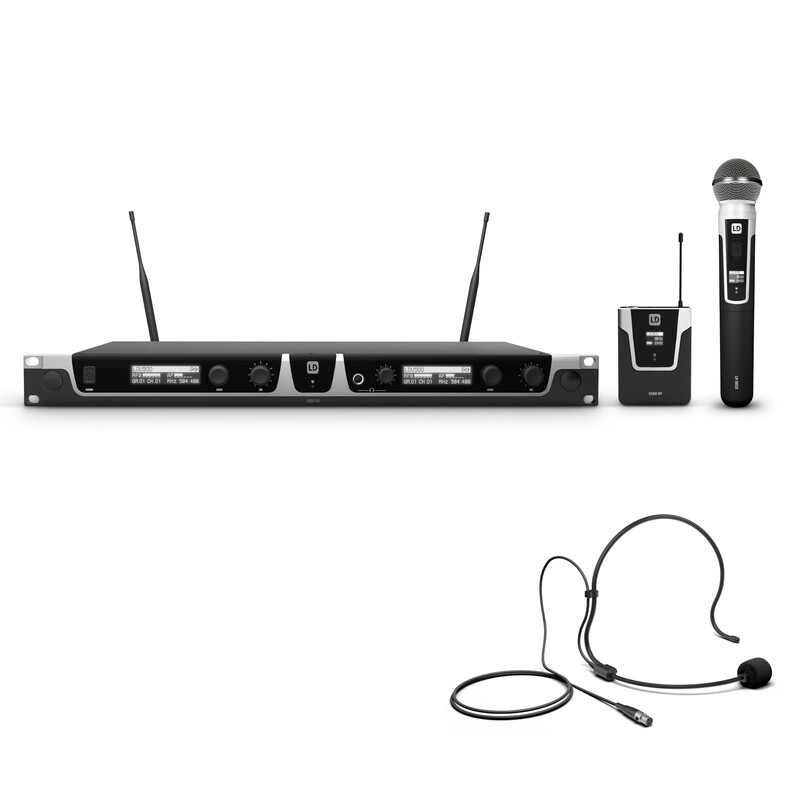 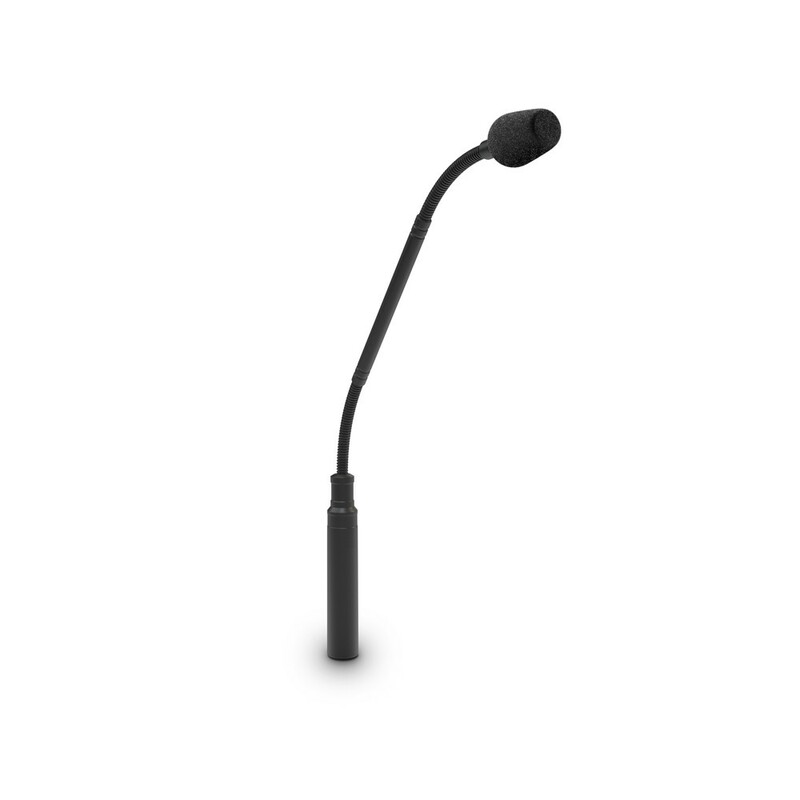 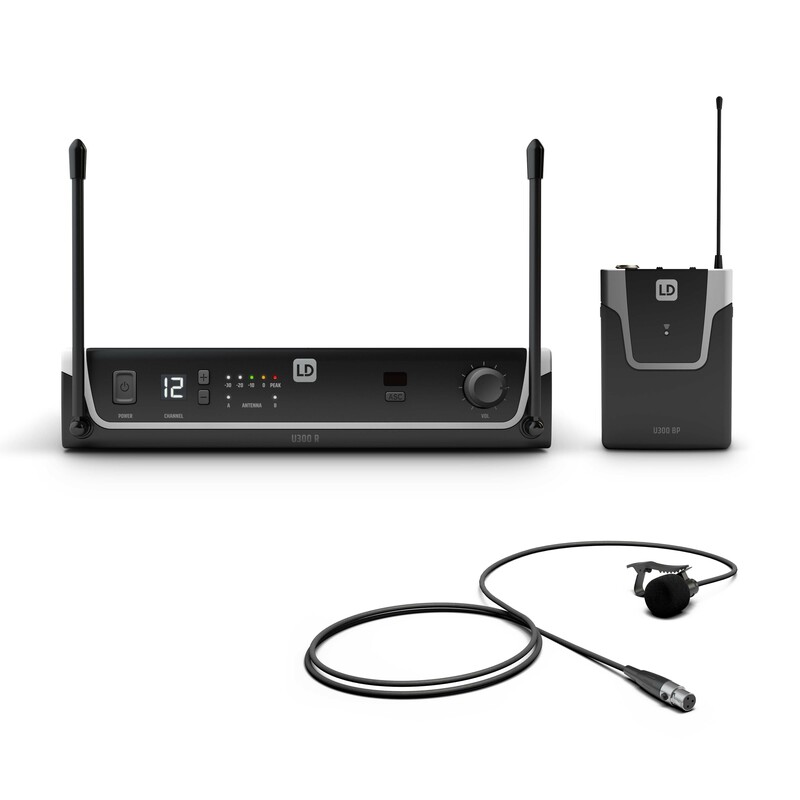 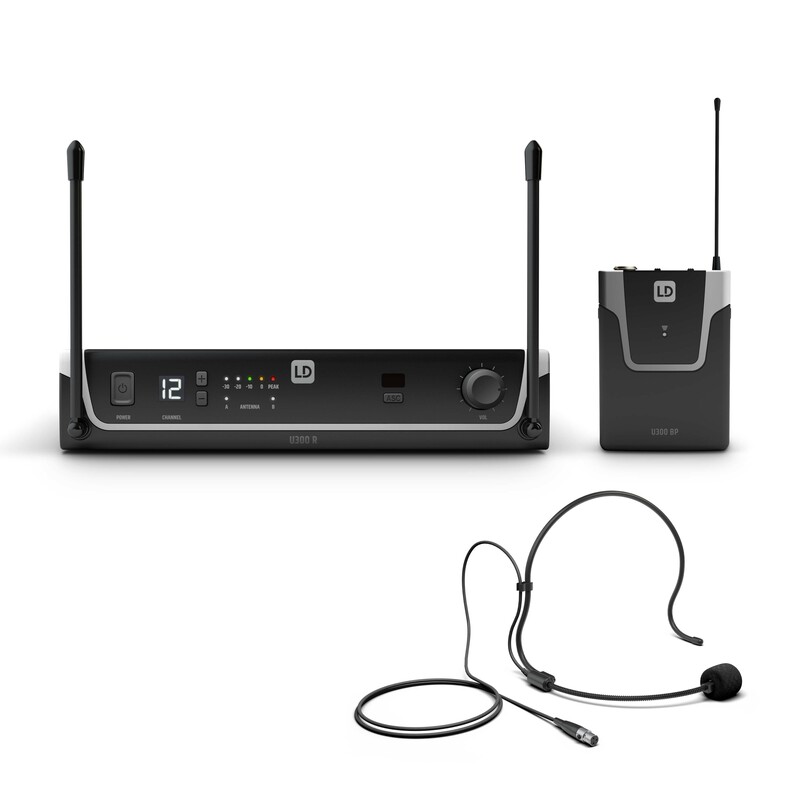 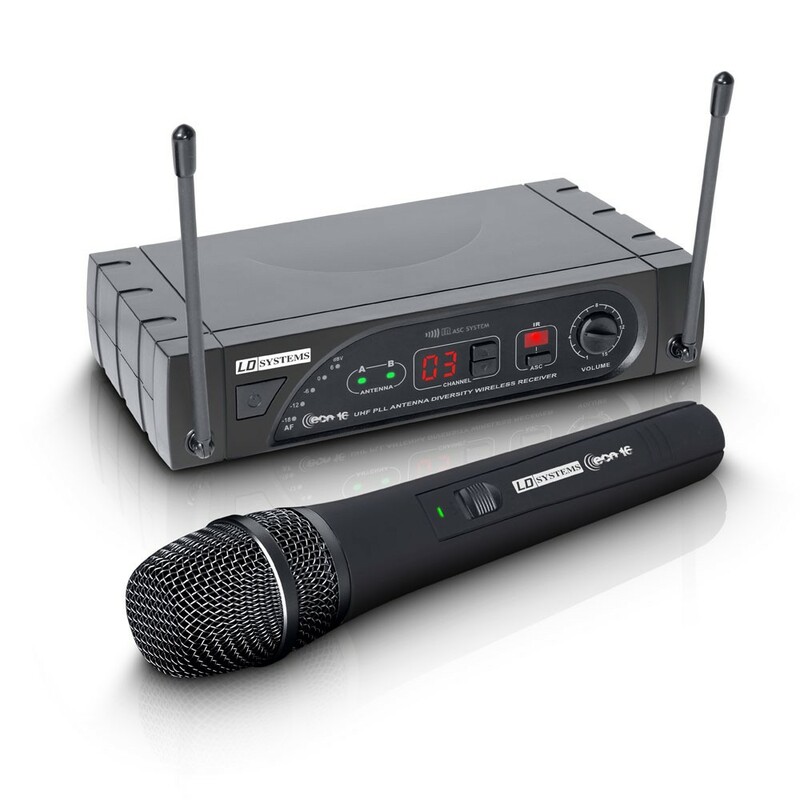 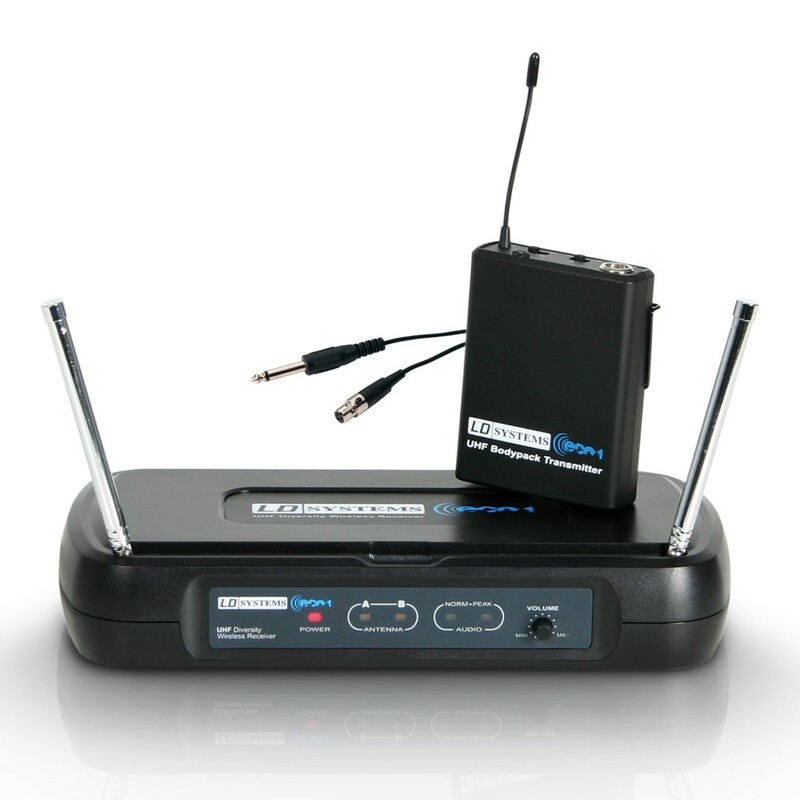 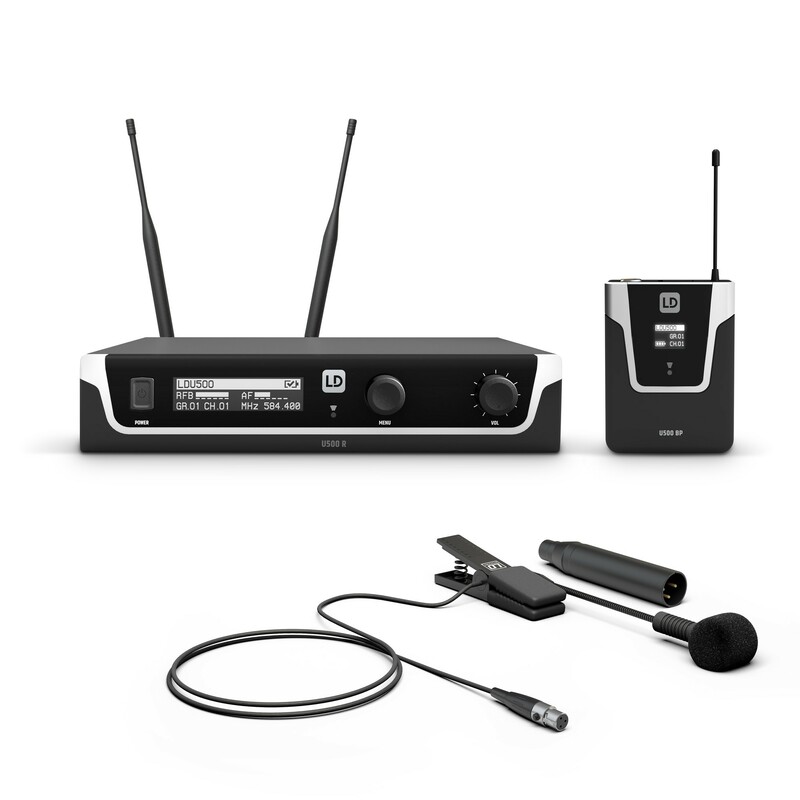 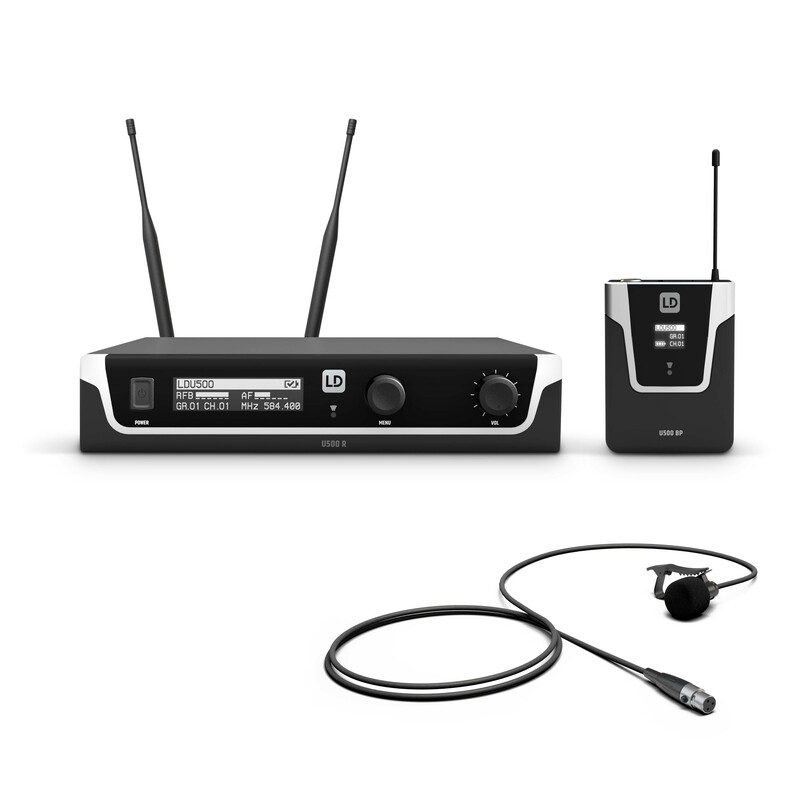 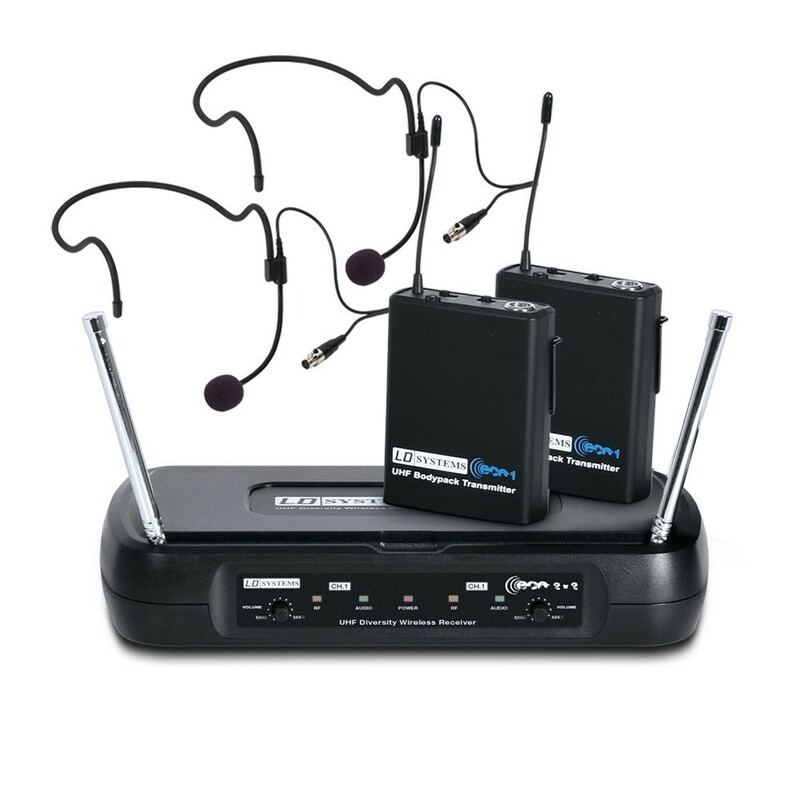 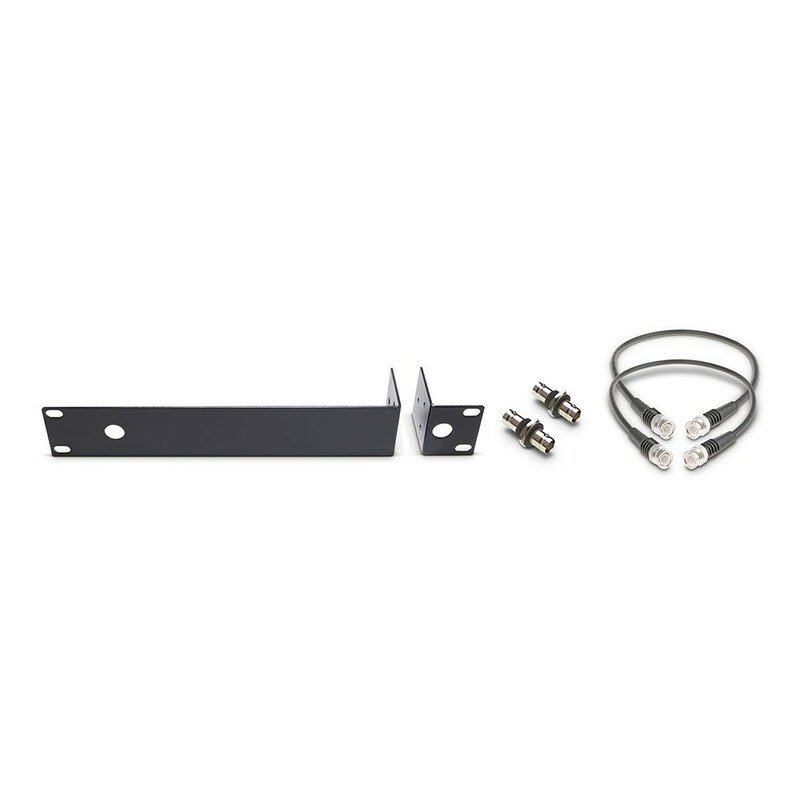 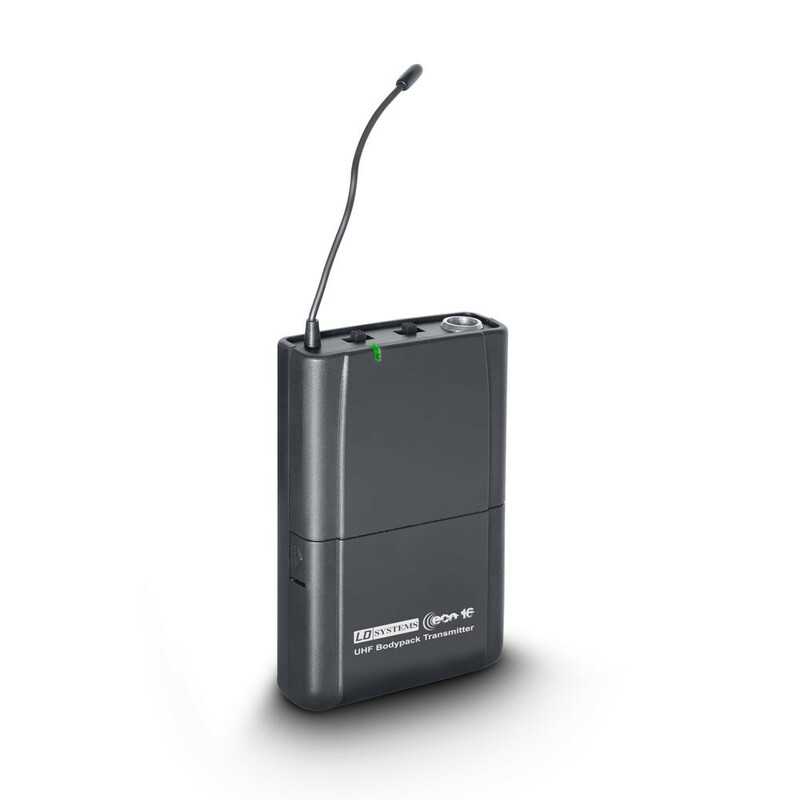 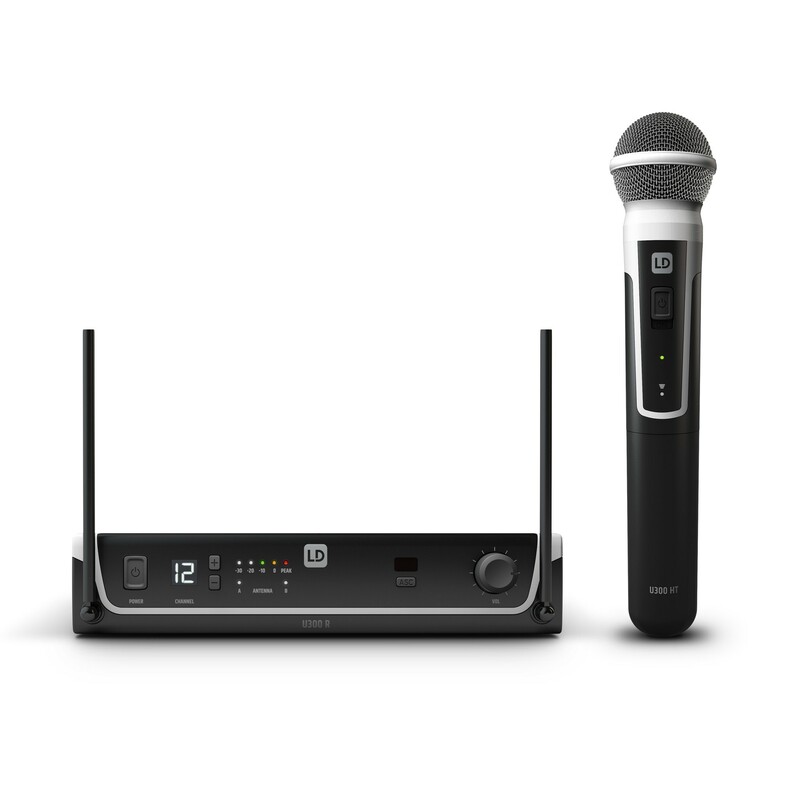 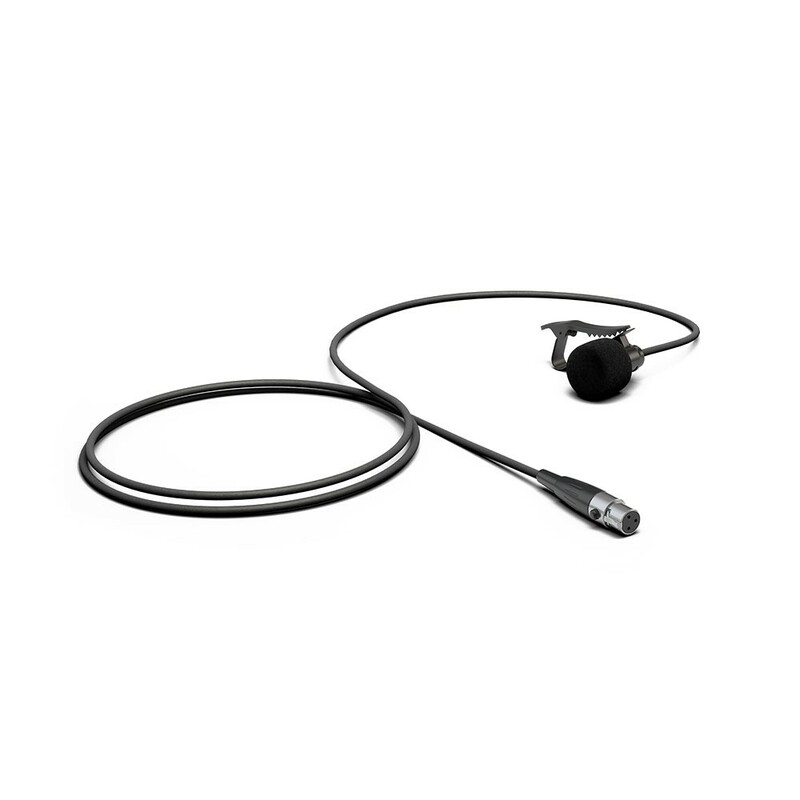 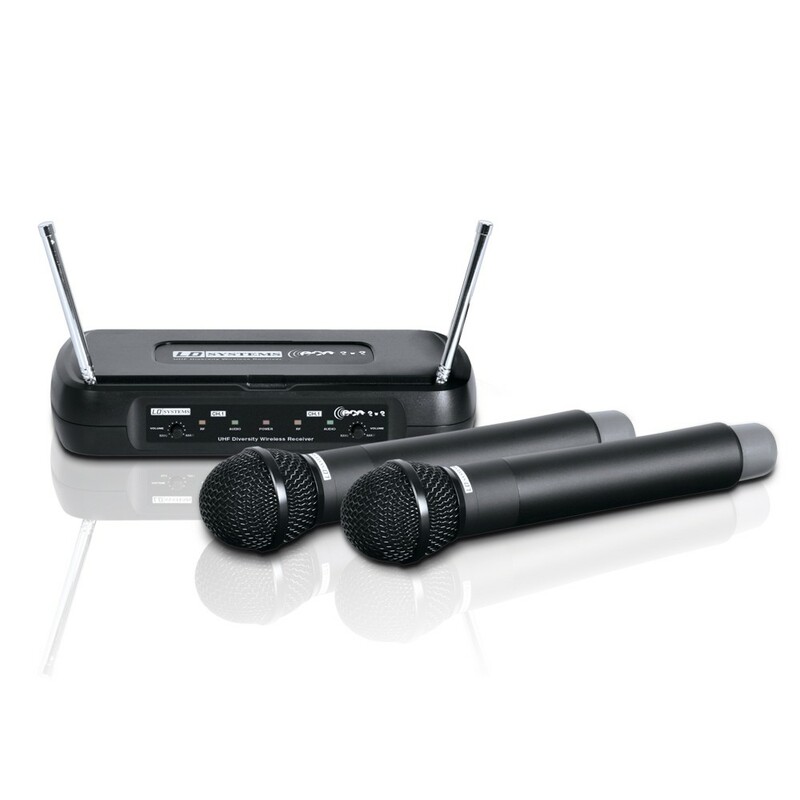 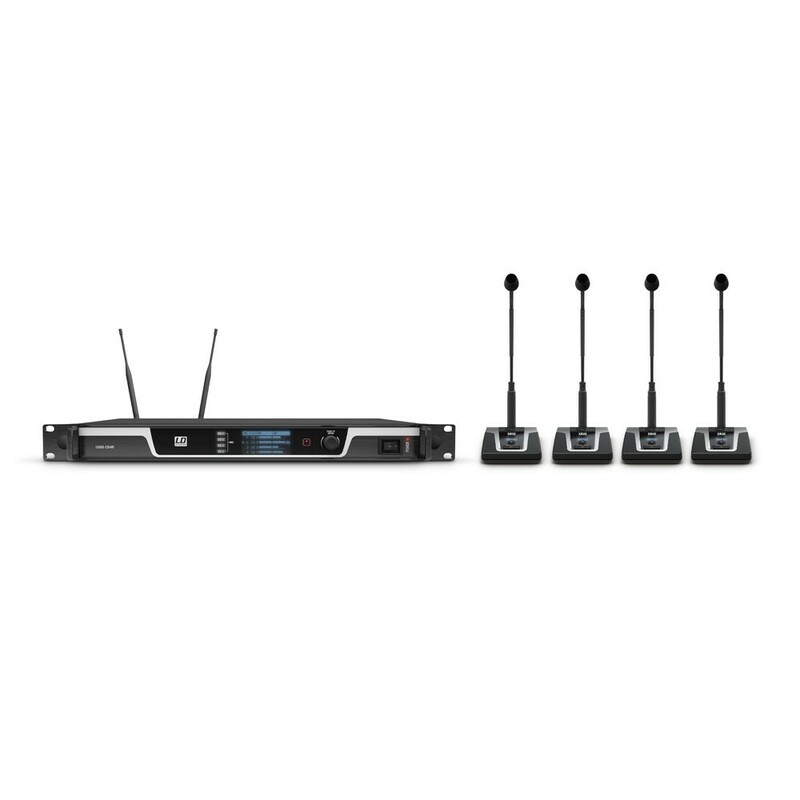 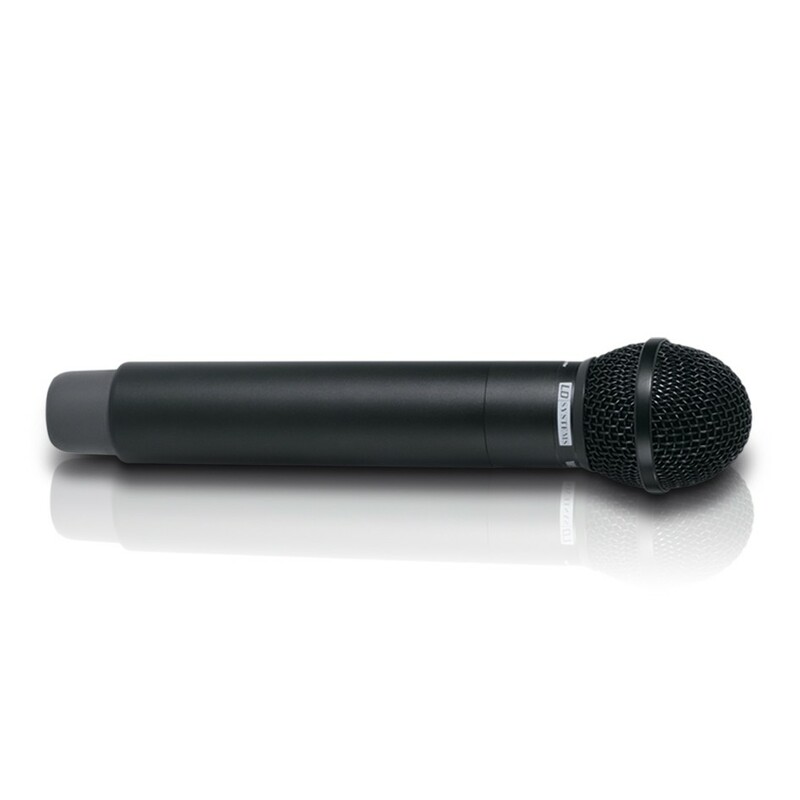 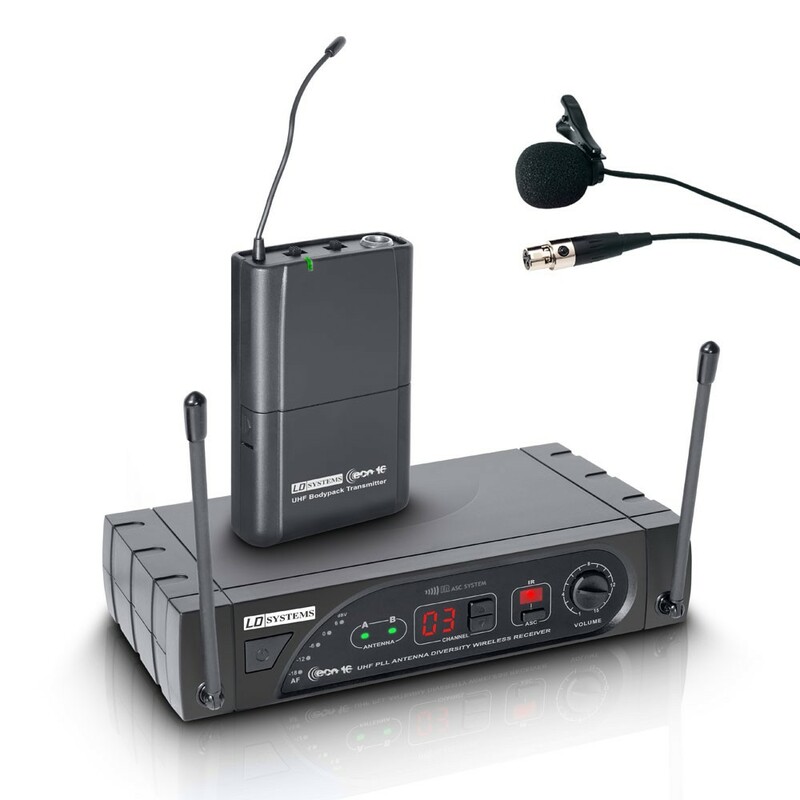 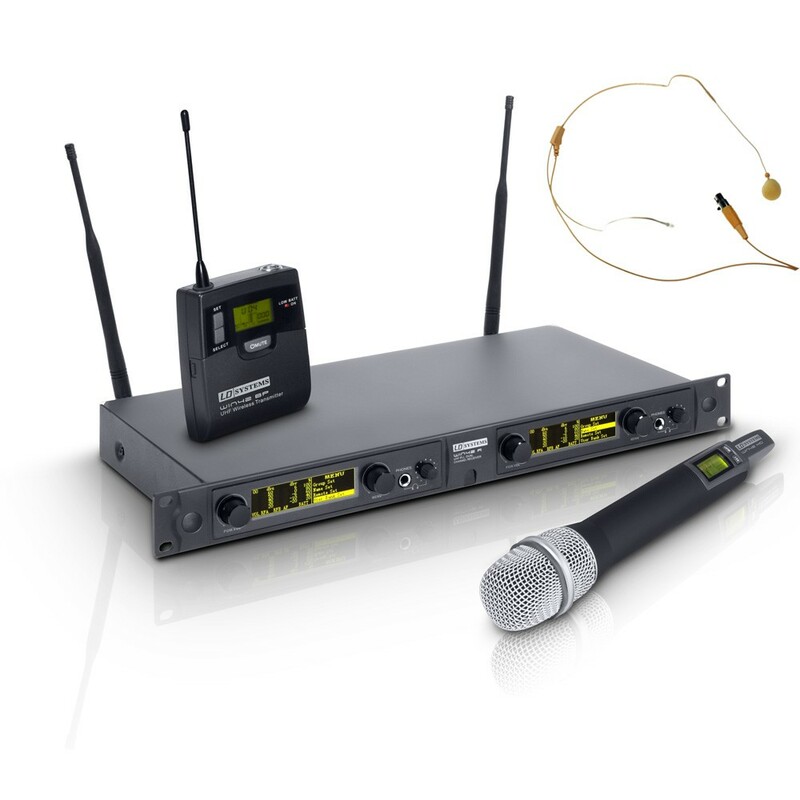 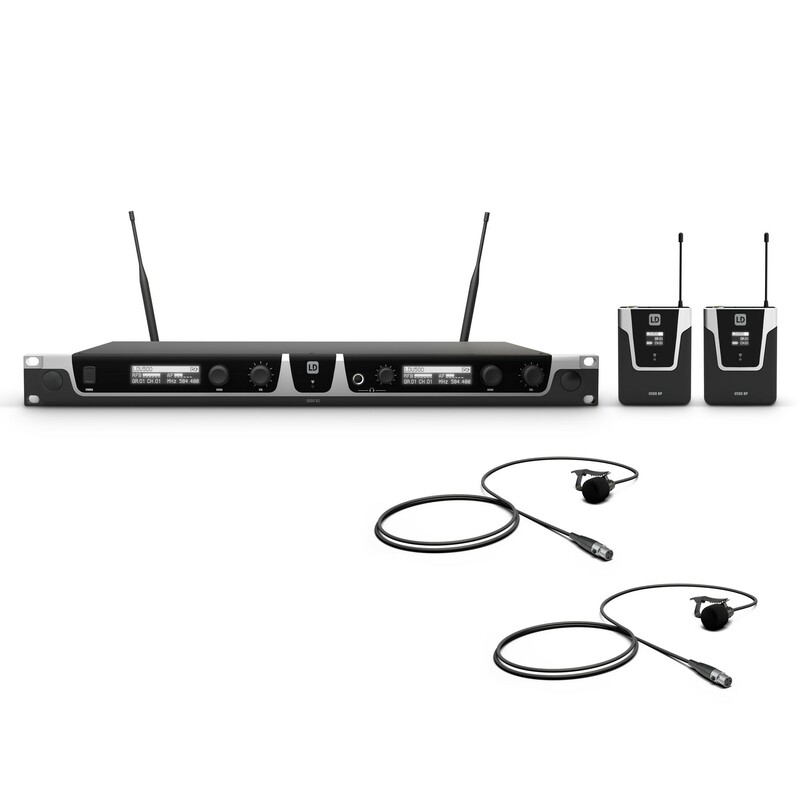 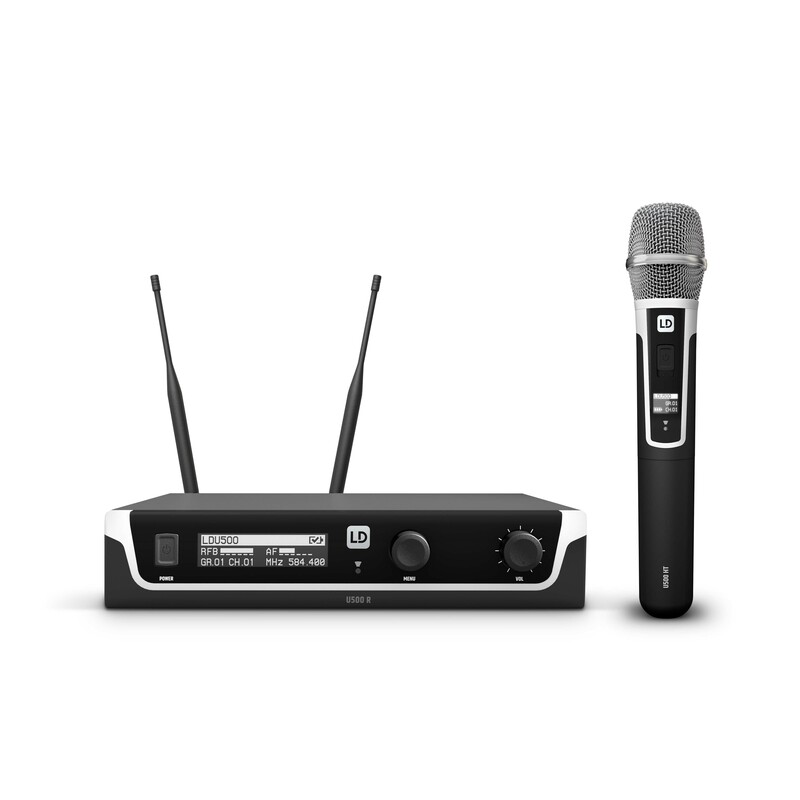 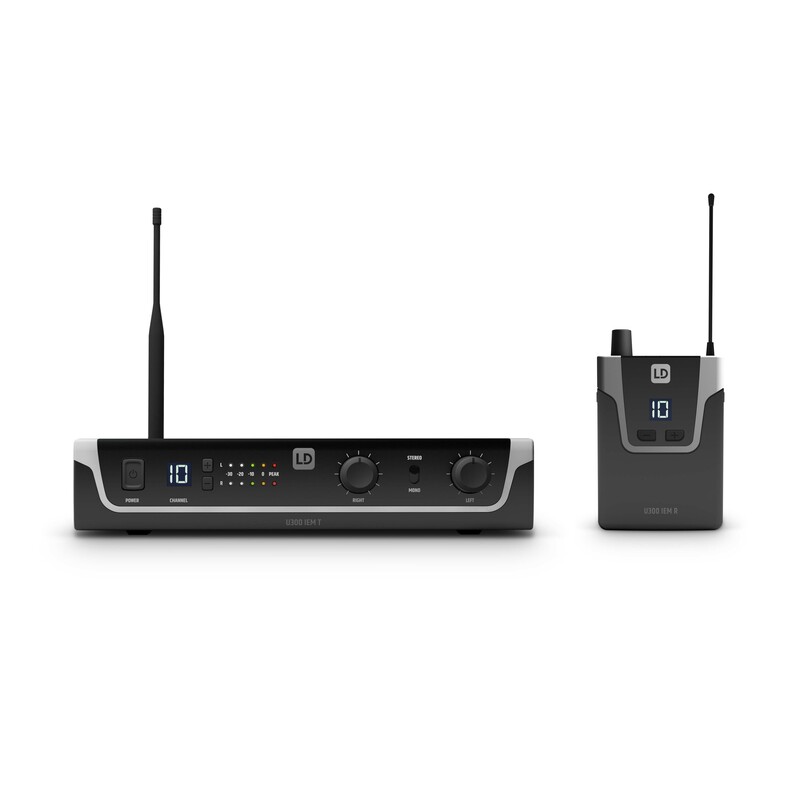 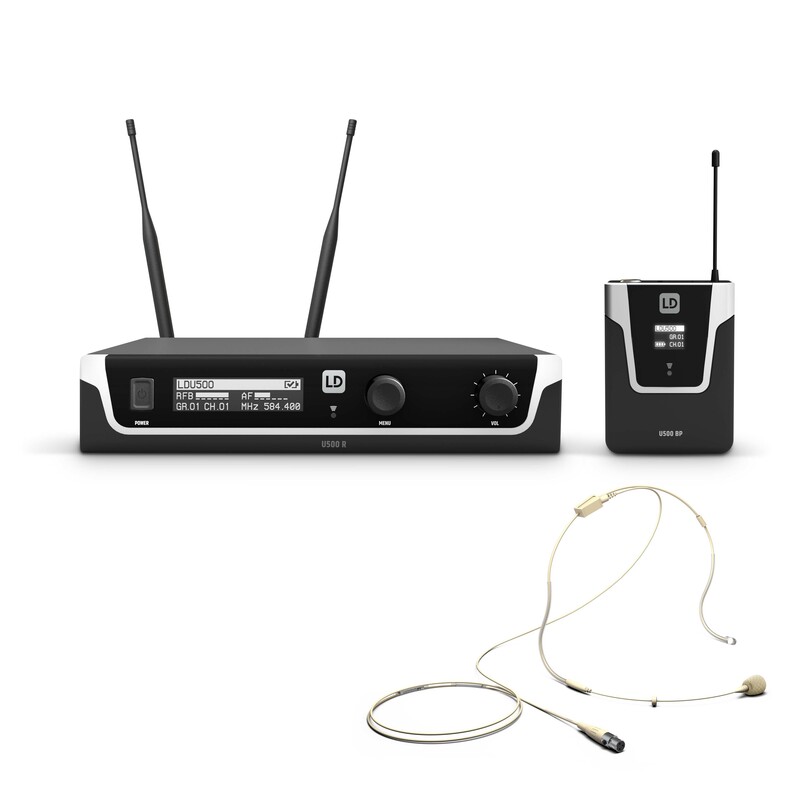 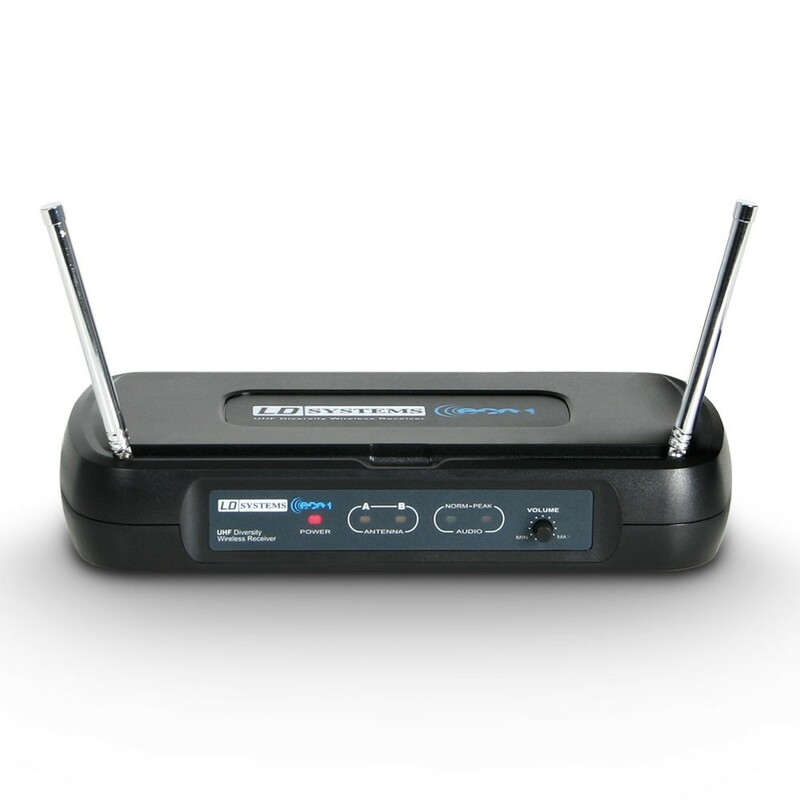 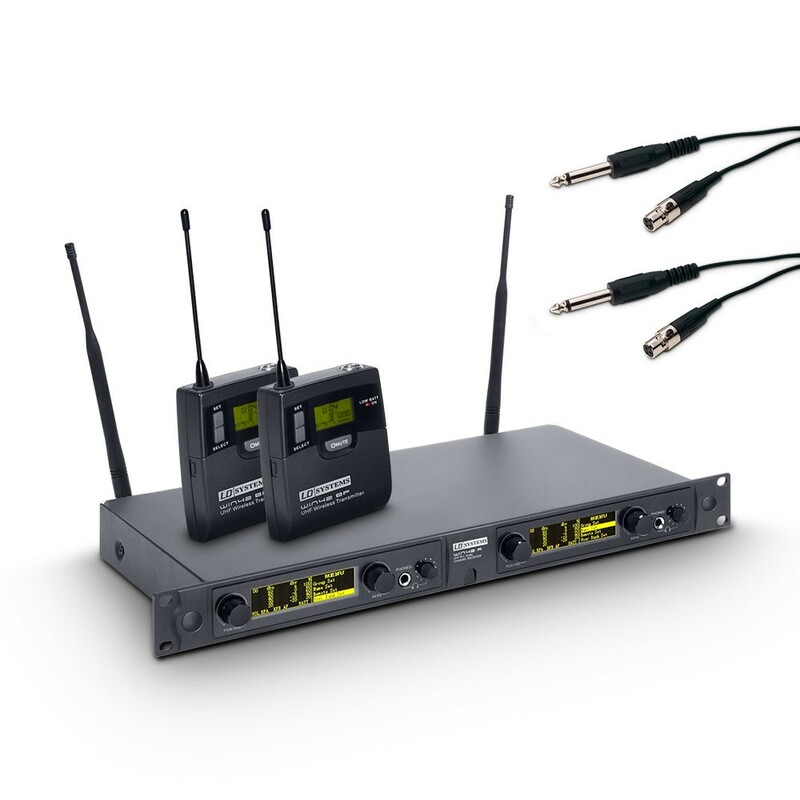 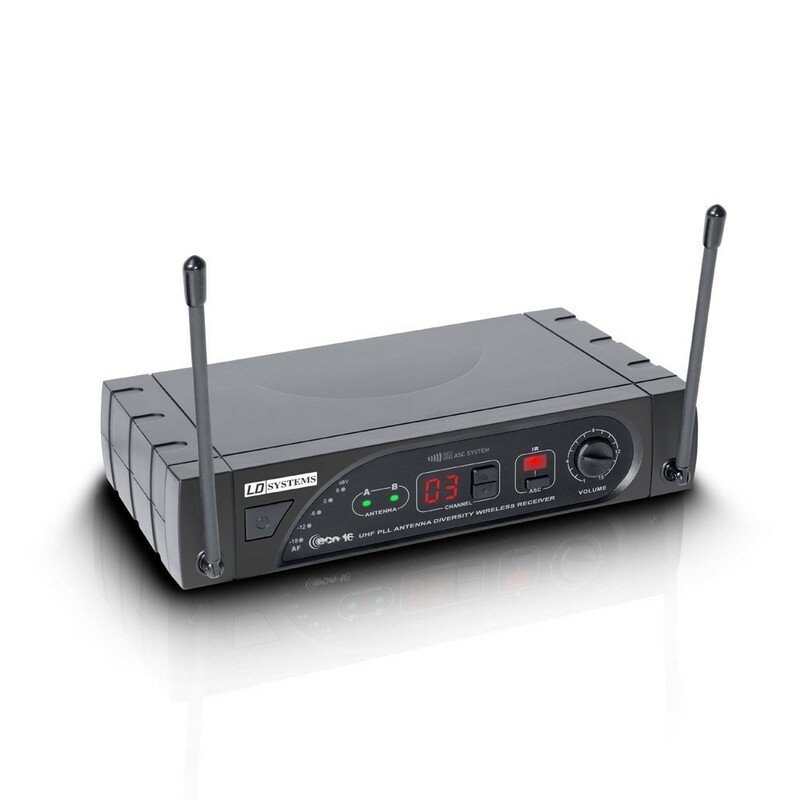 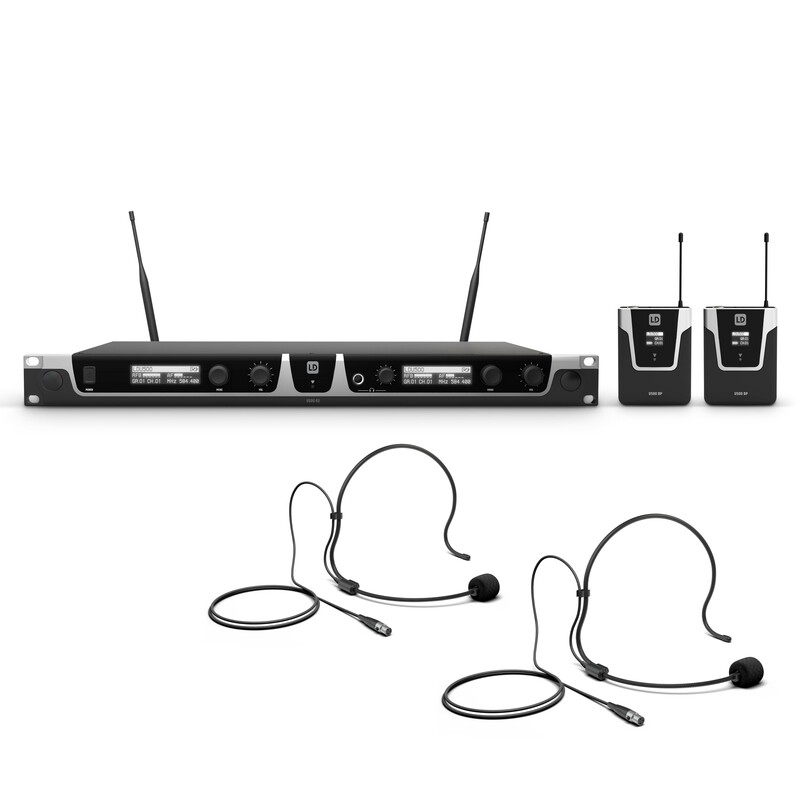 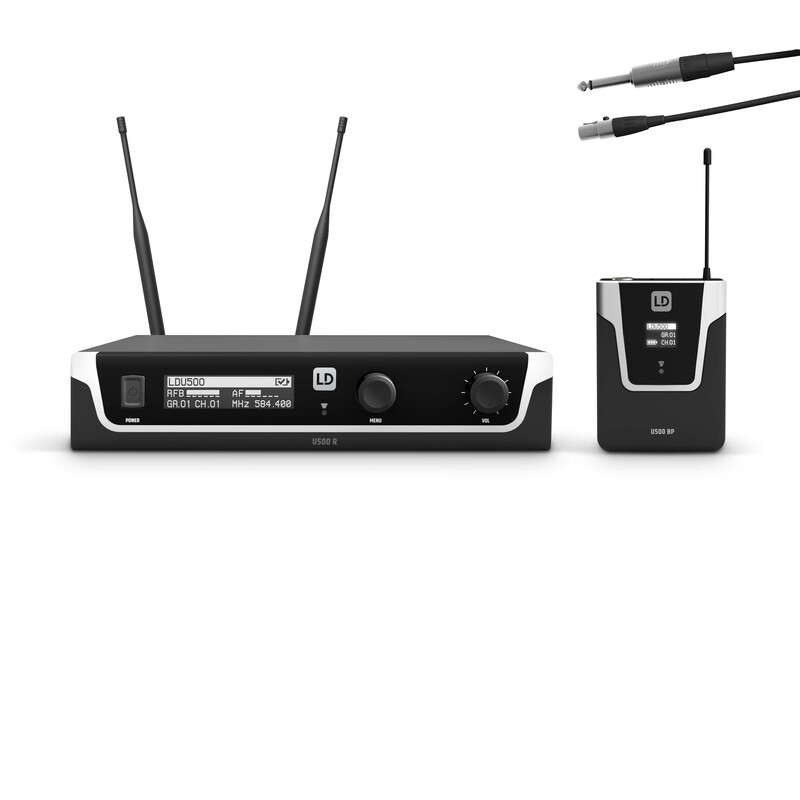 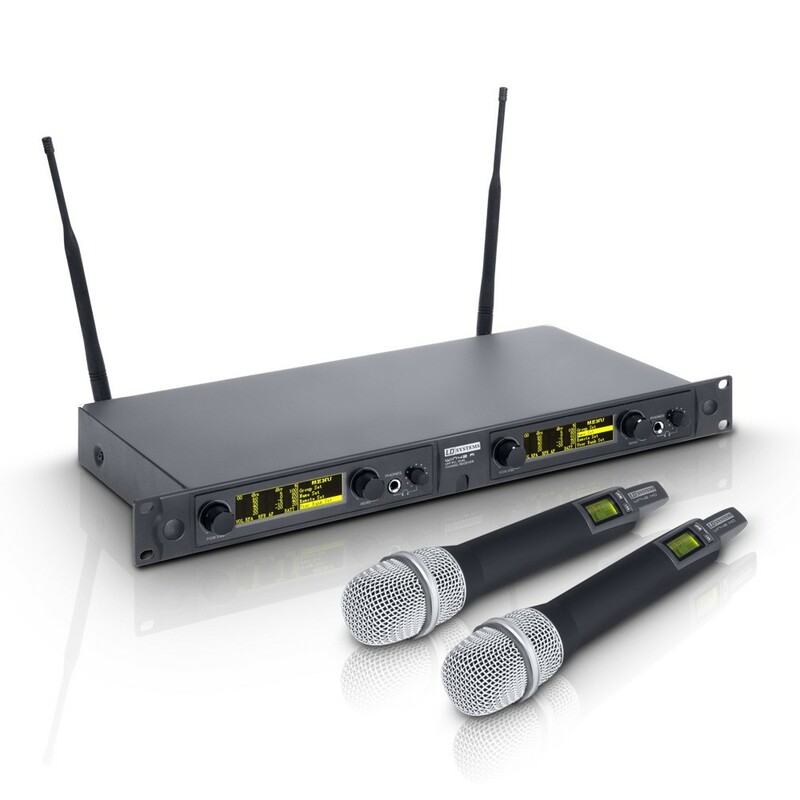 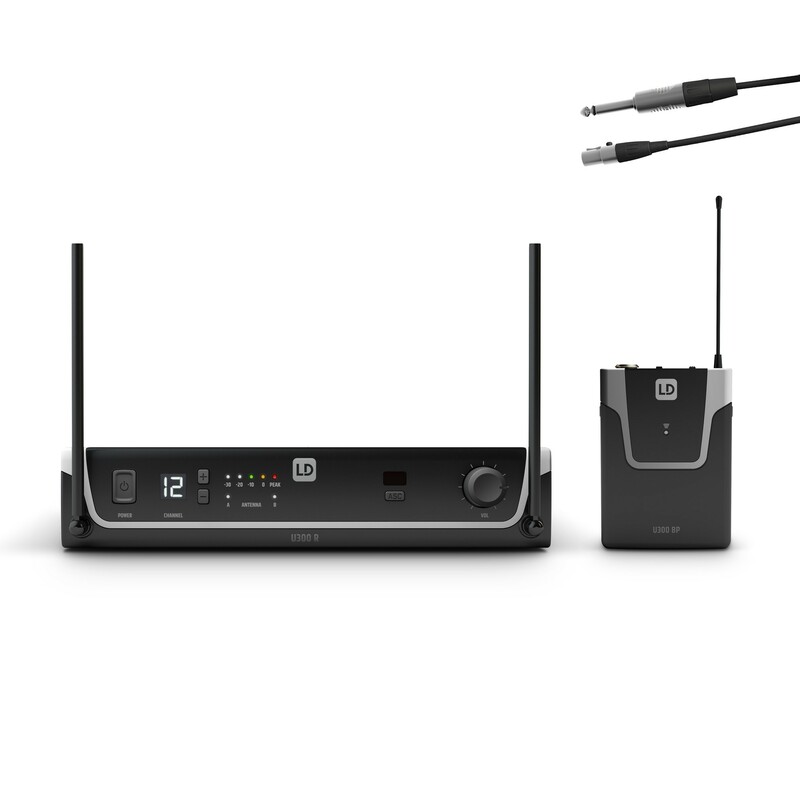 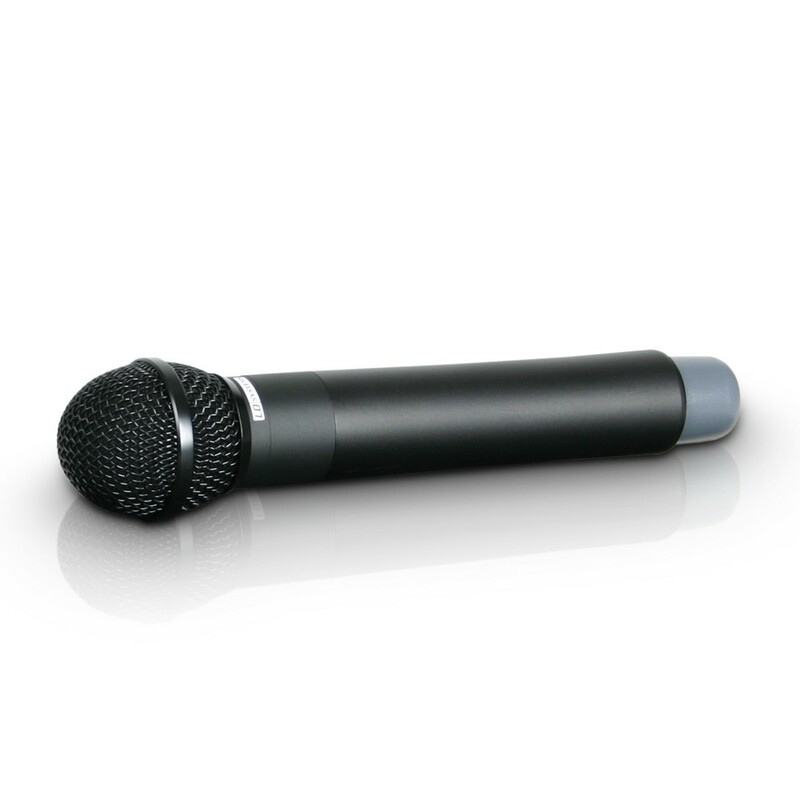 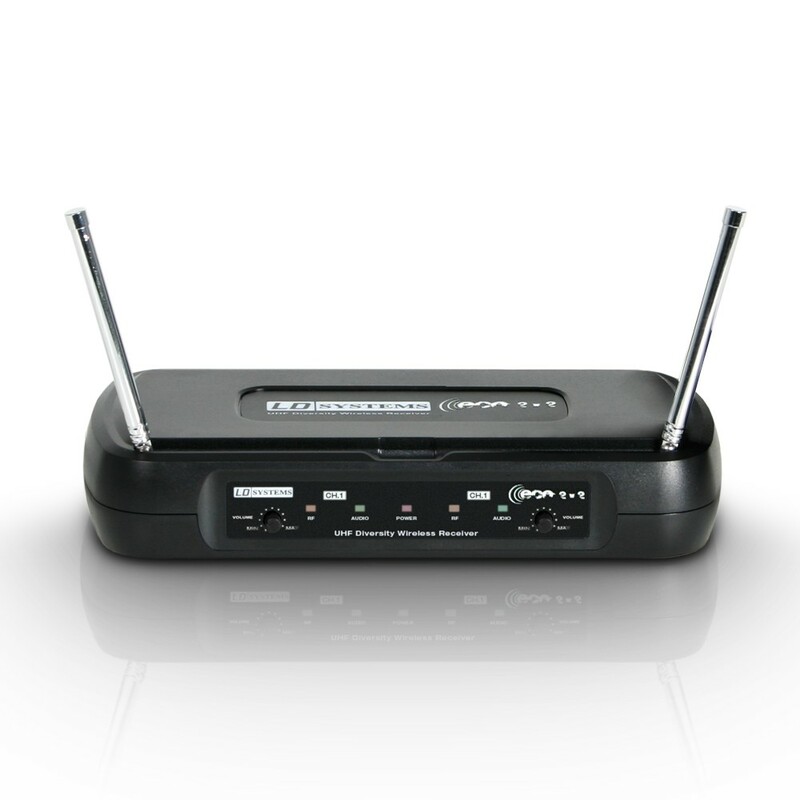 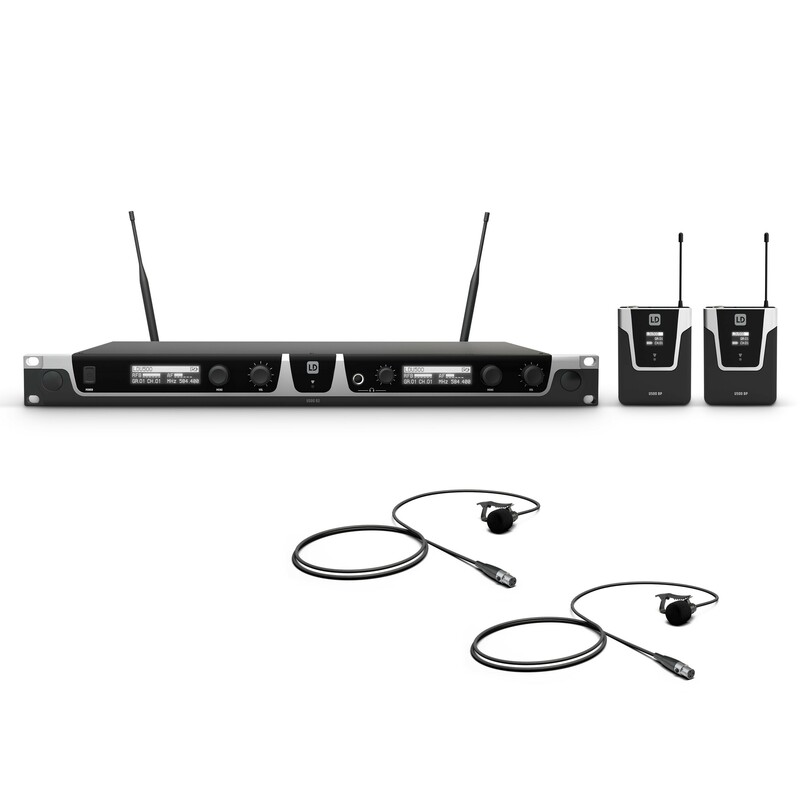 The advantages of wireless microphone systems are freedom of movement for musicians and avoidance of tripping hazards due to onstage cable clutter. 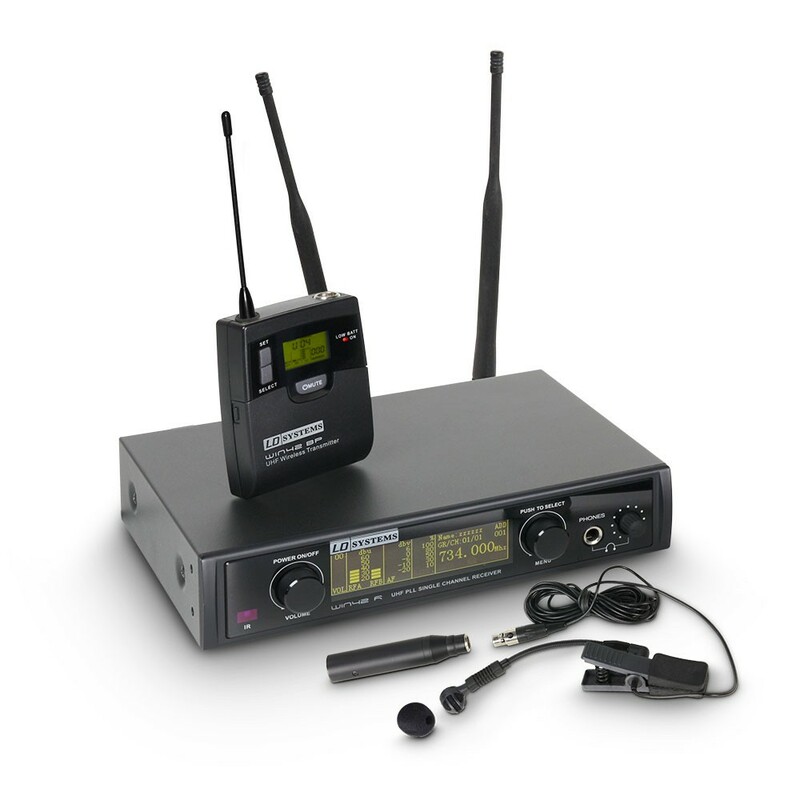 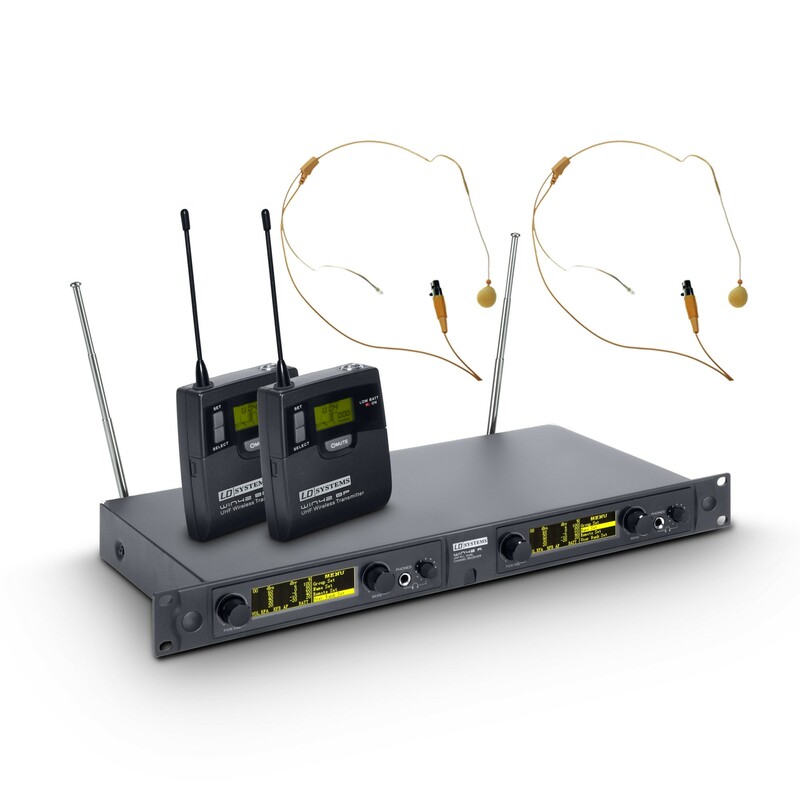 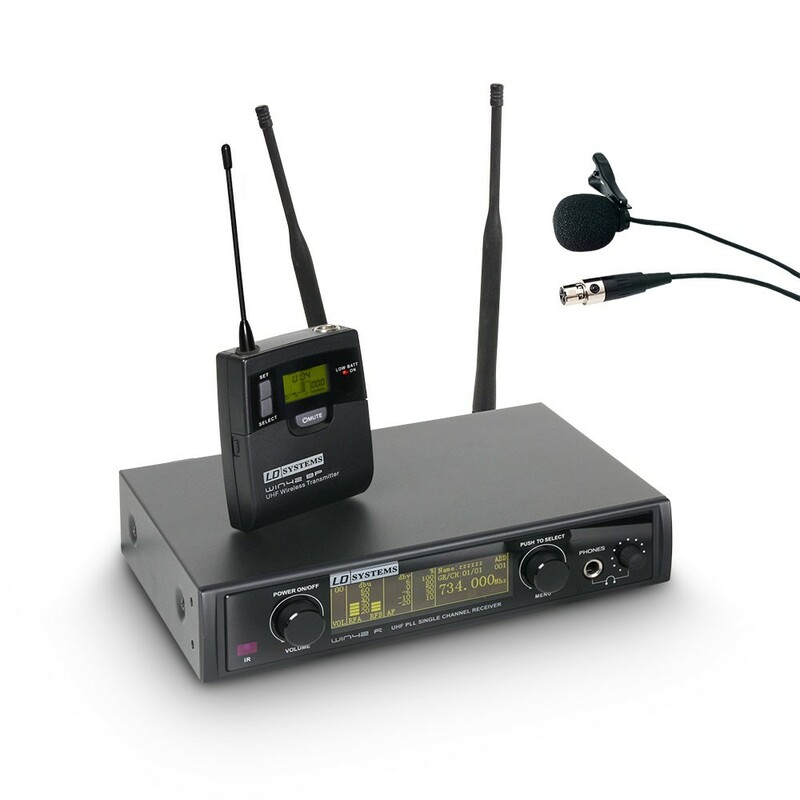 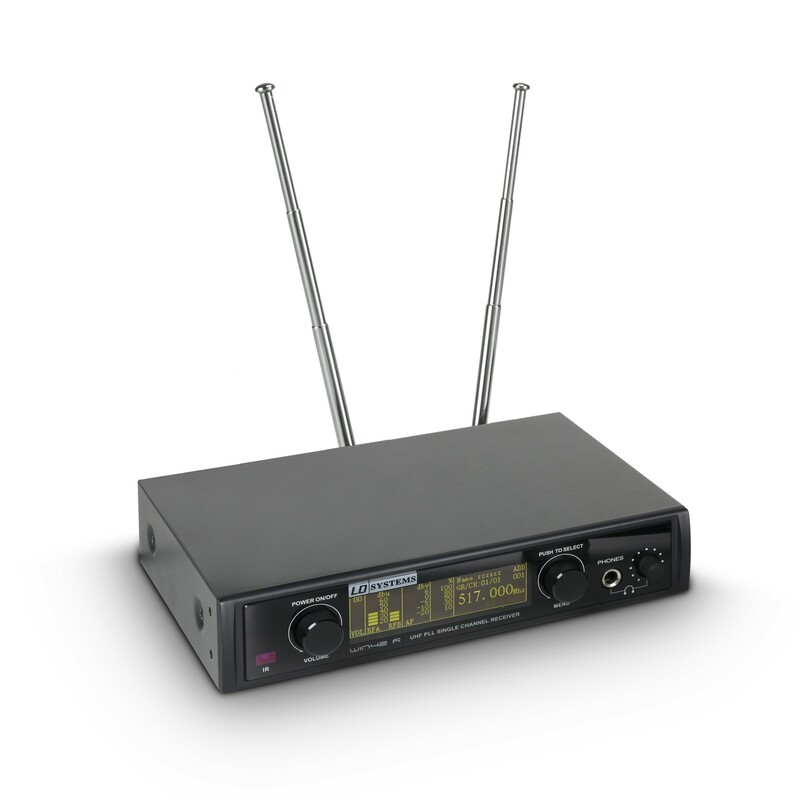 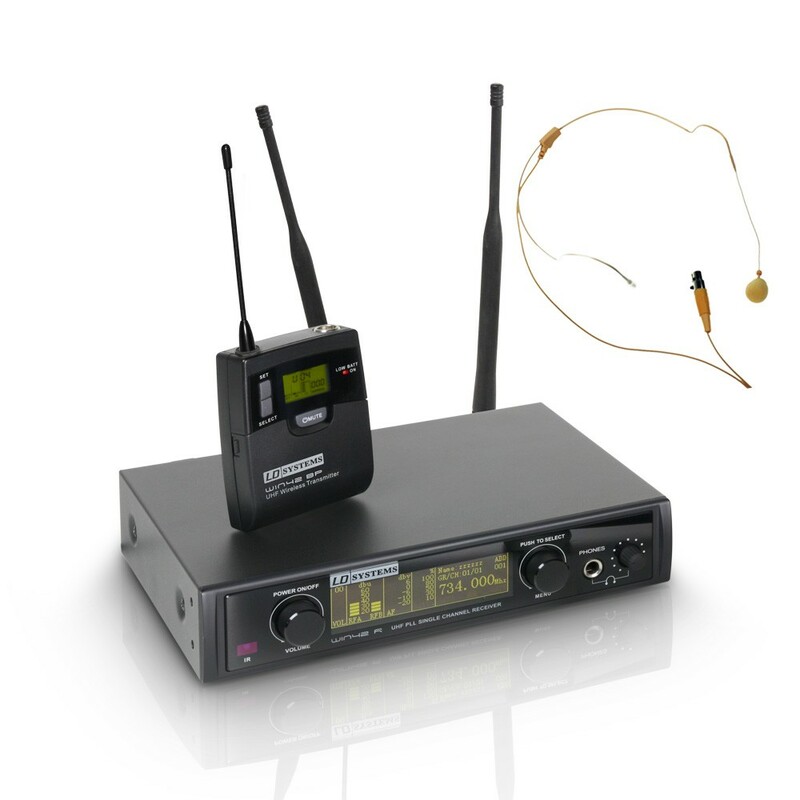 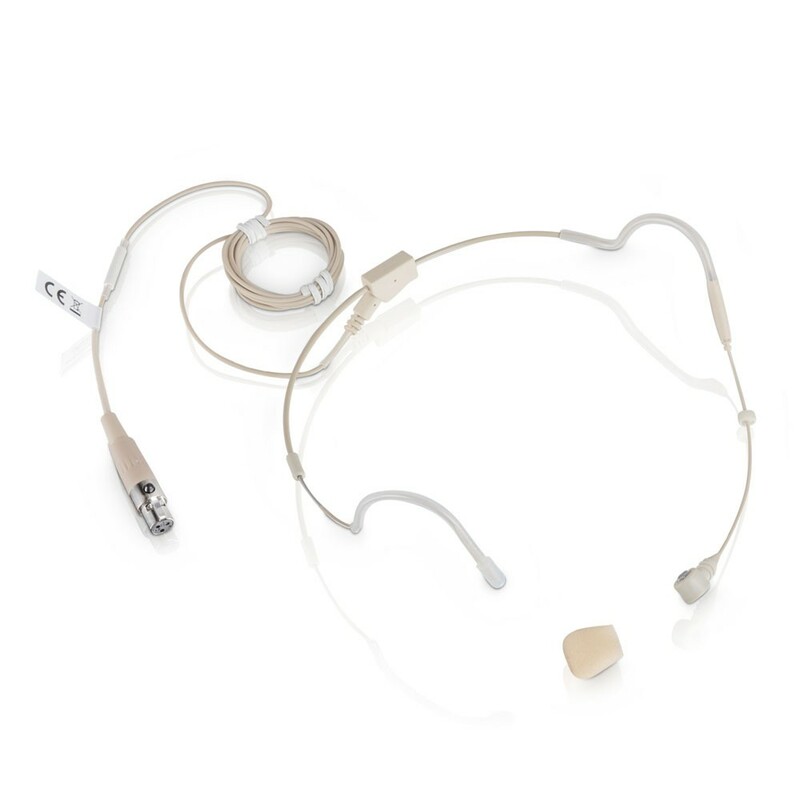 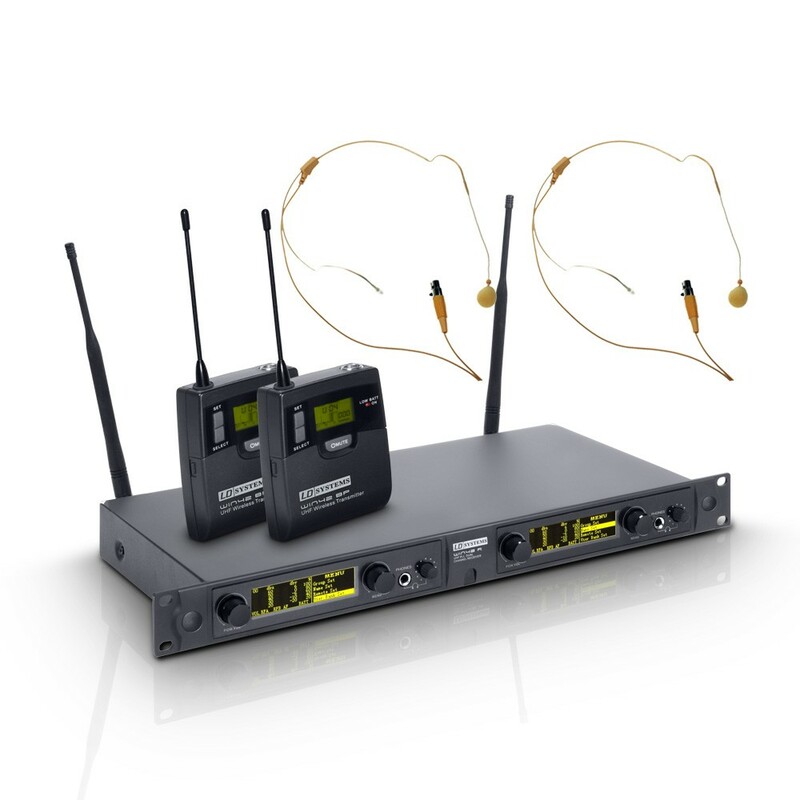 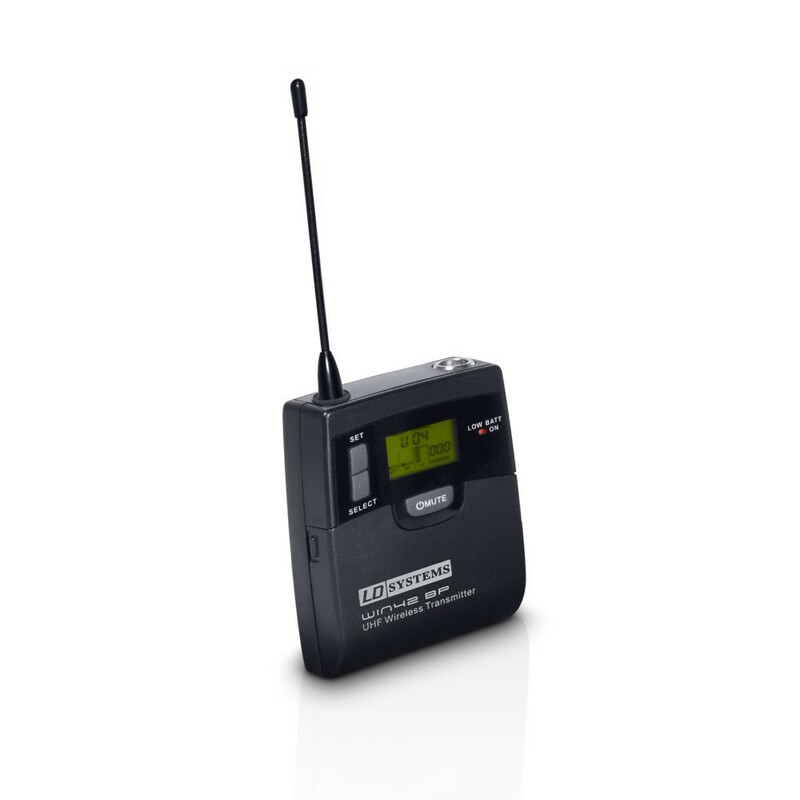 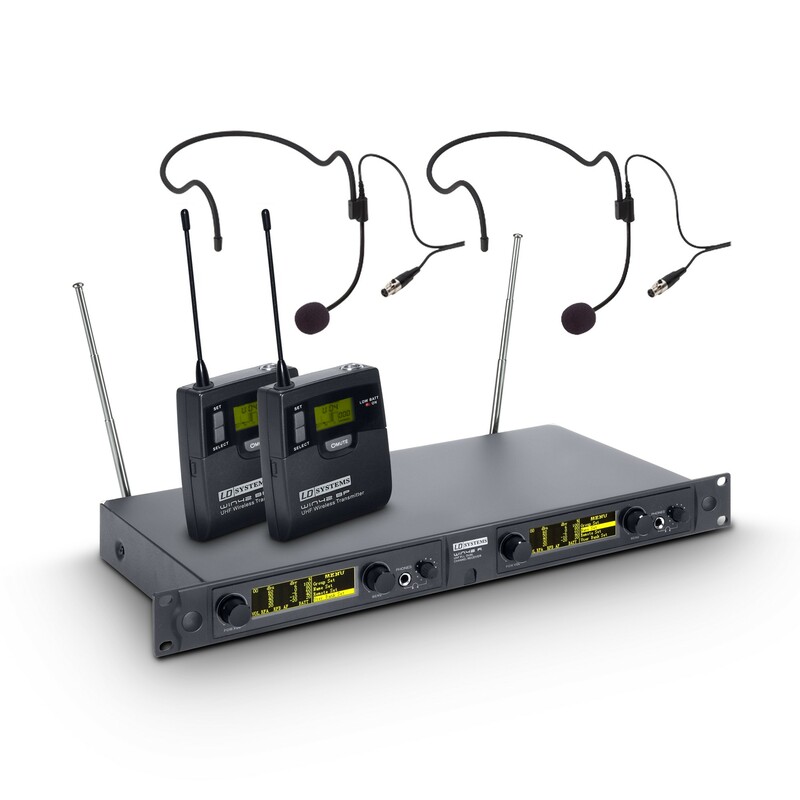 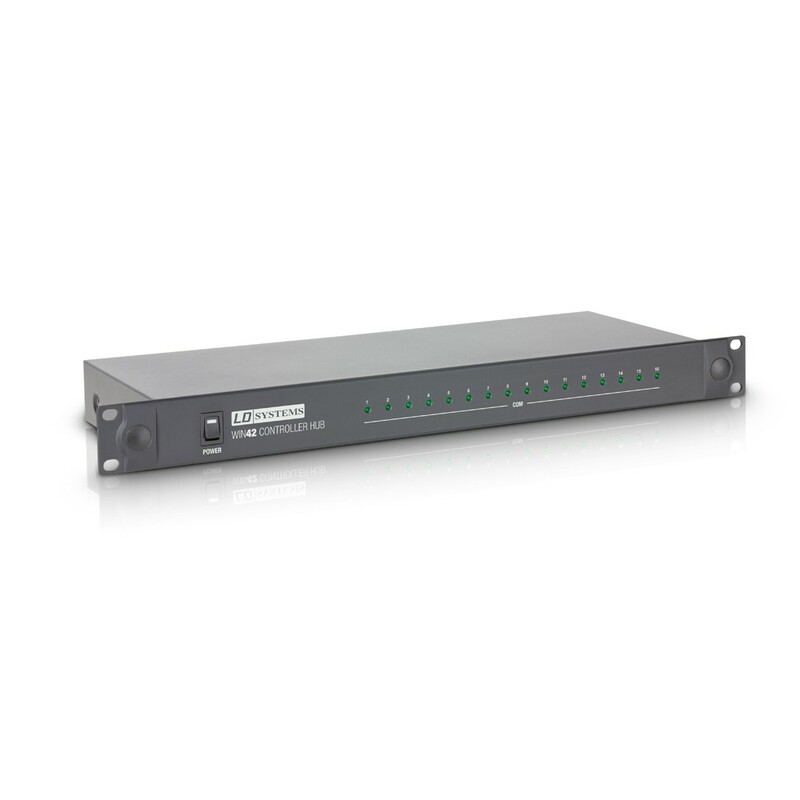 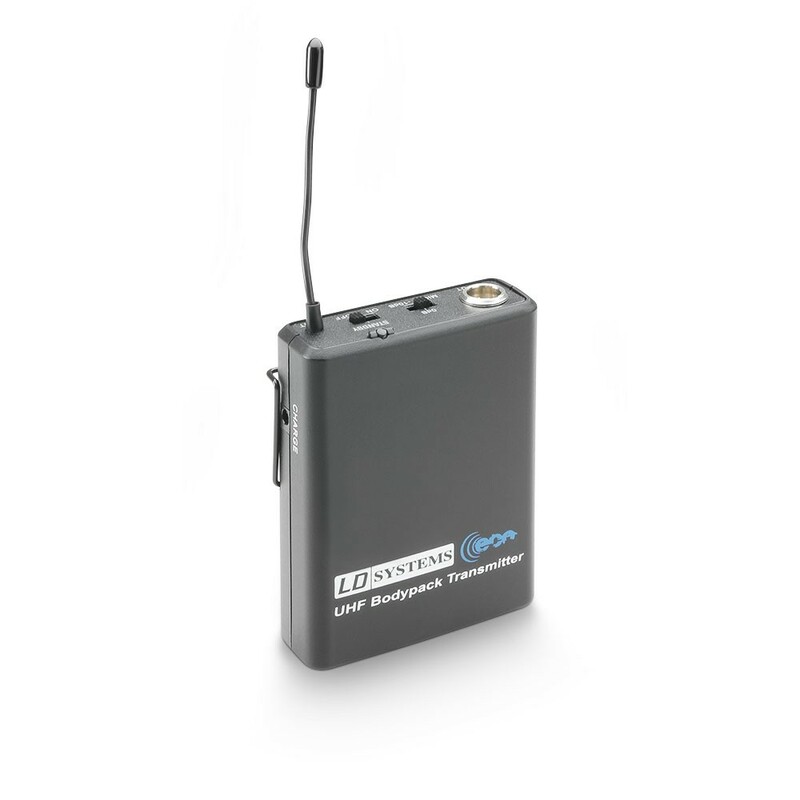 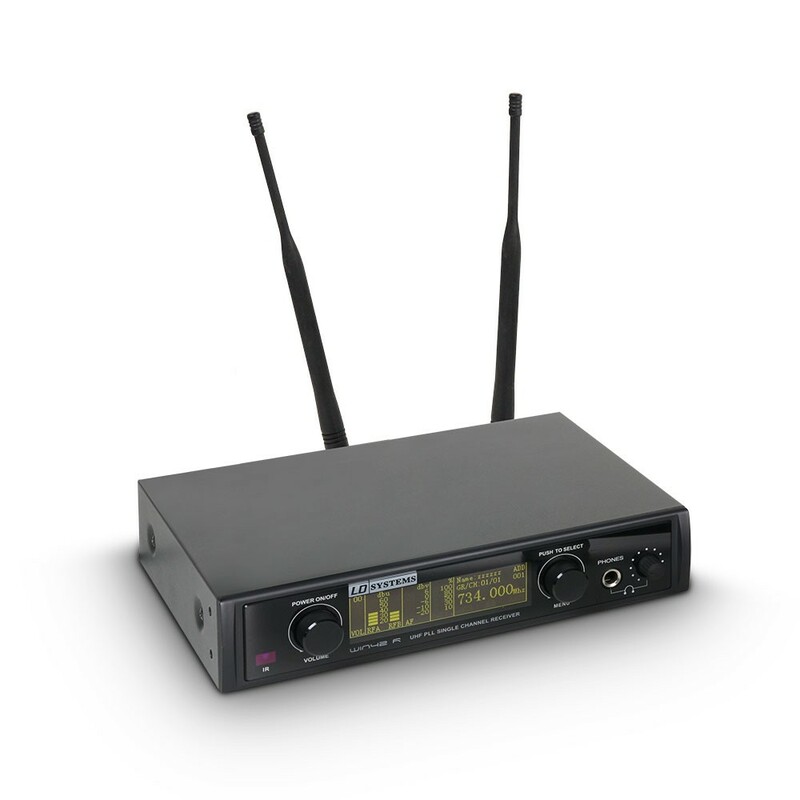 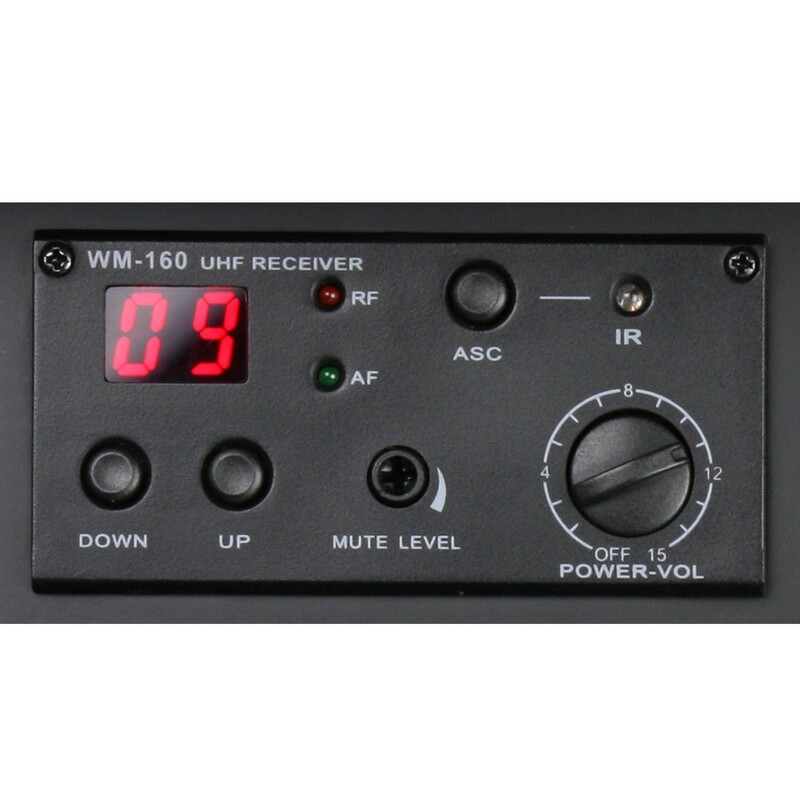 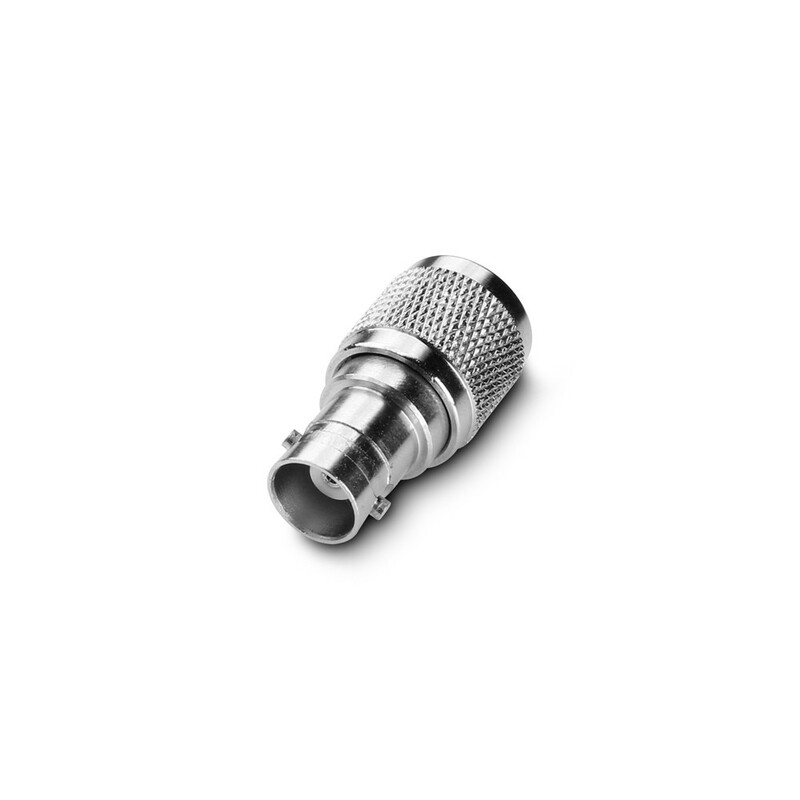 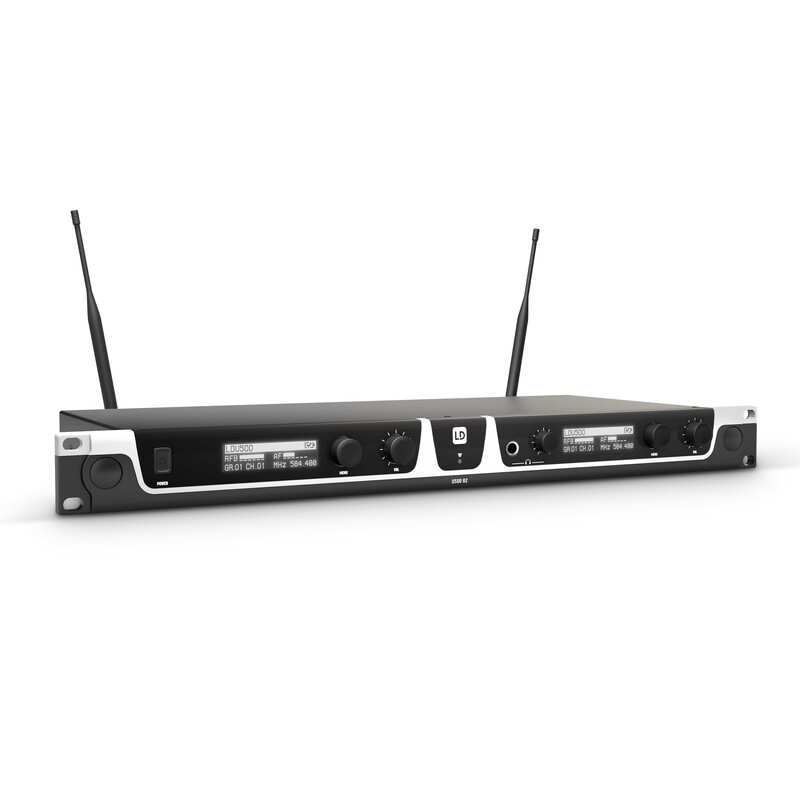 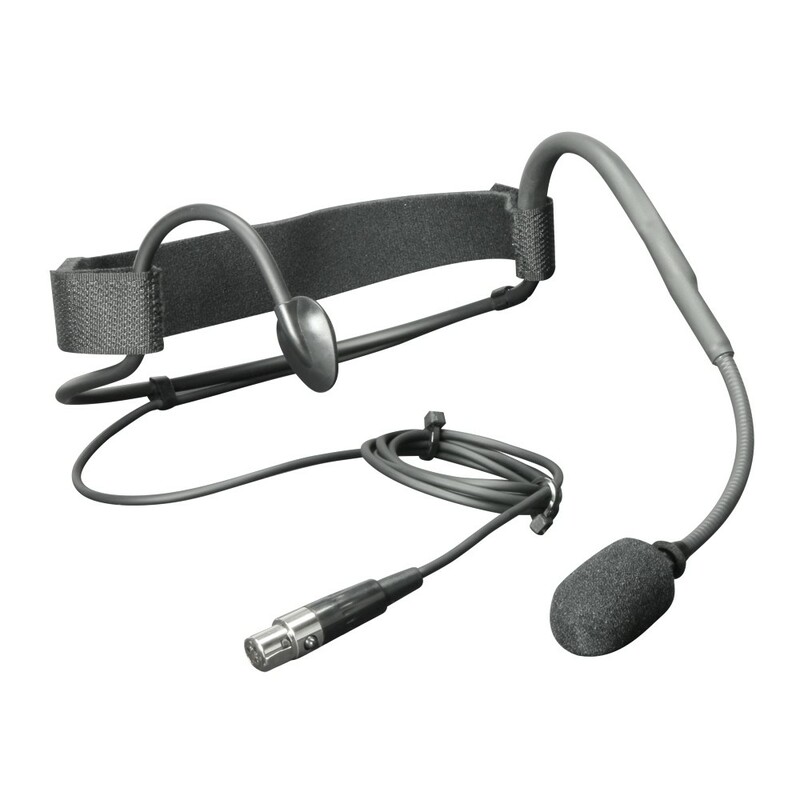 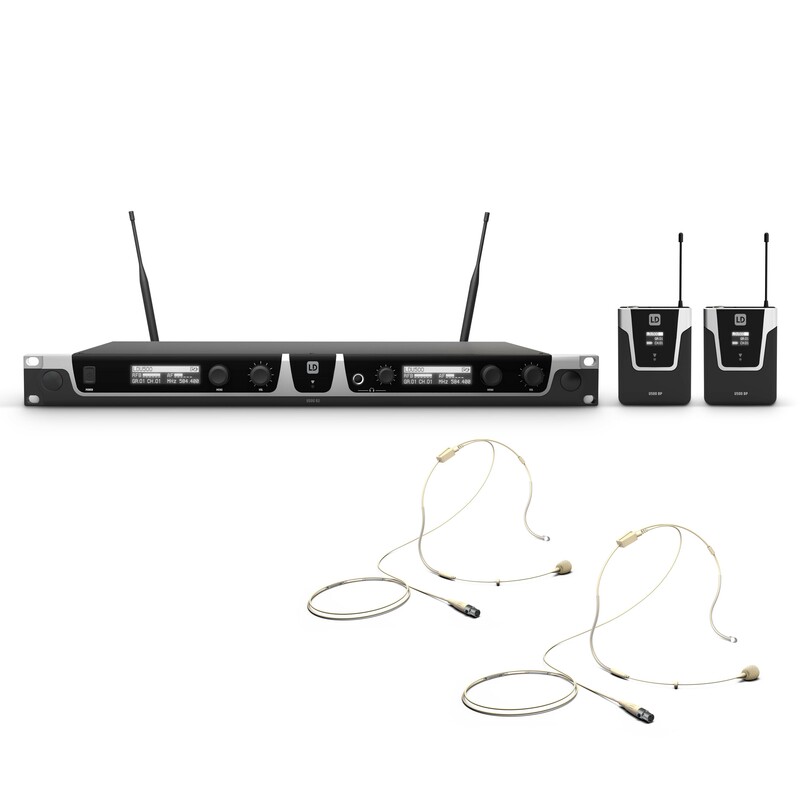 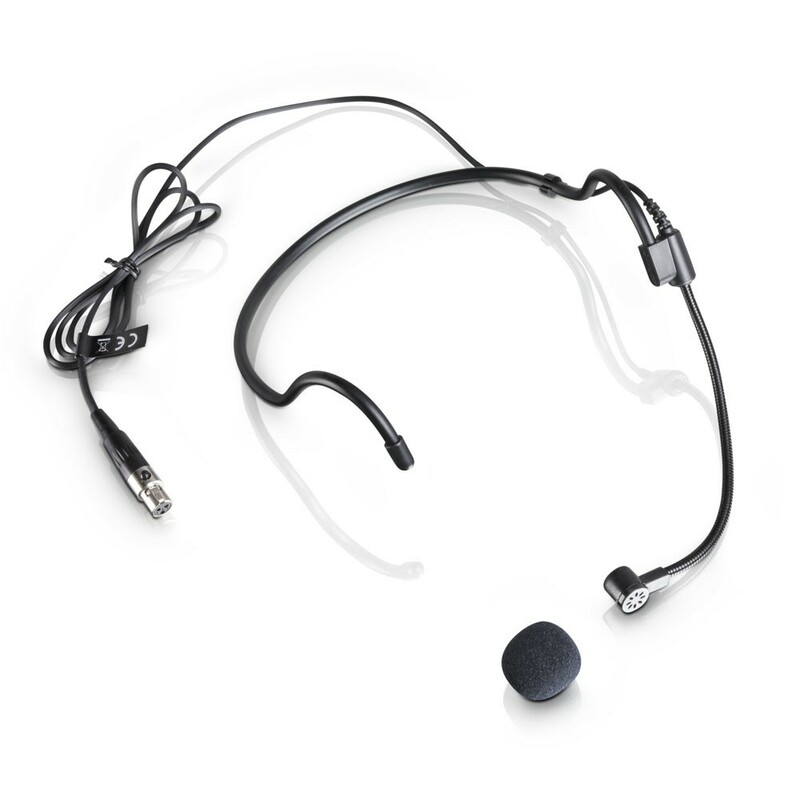 Our in-ear monitoring and wireless microphone systems have 1 to 1680 channels and permit parallel operation of up to 20 systems. 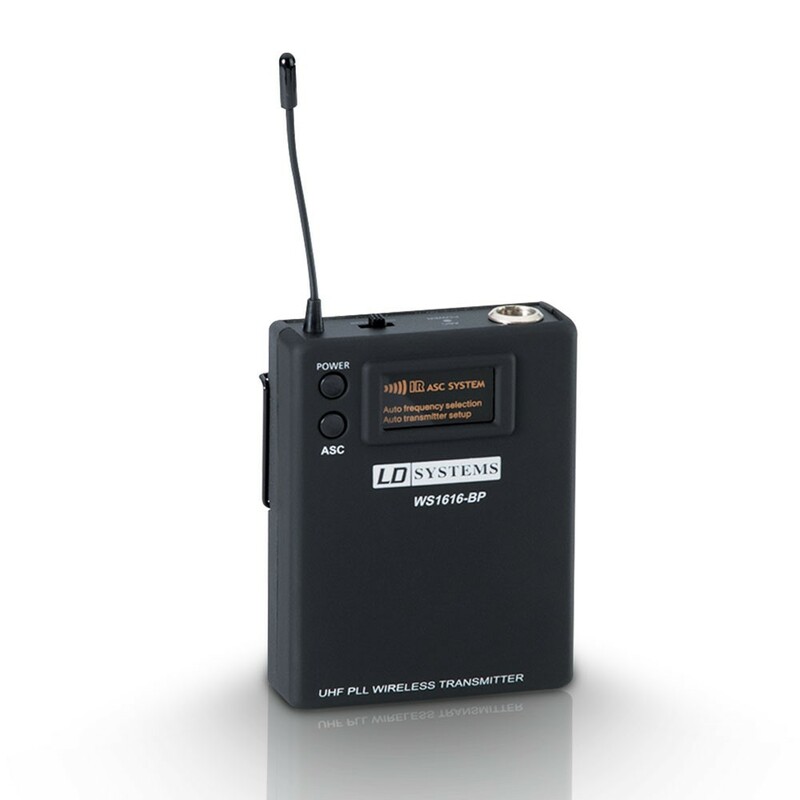 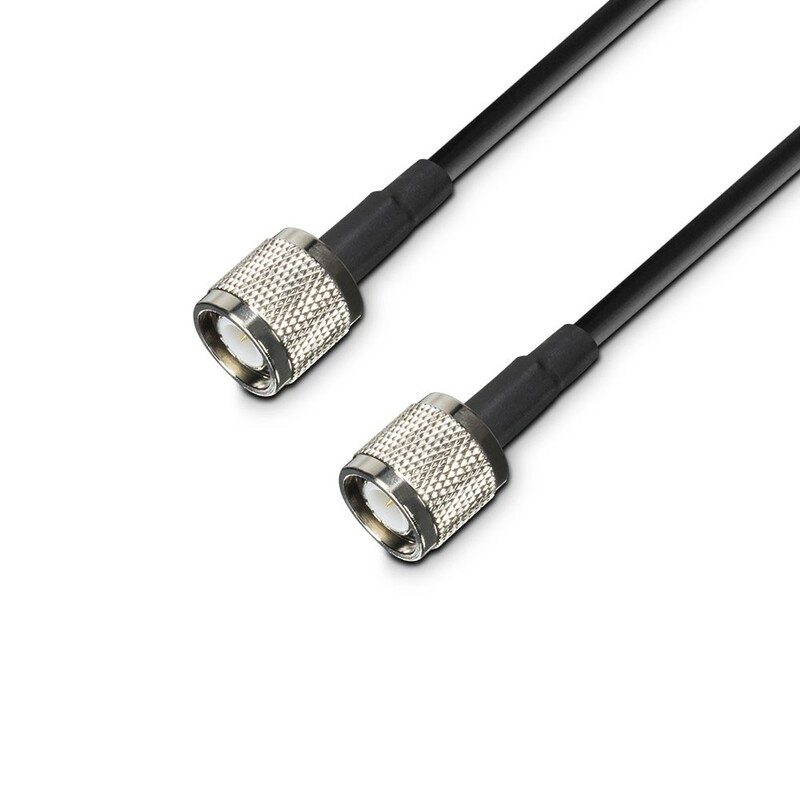 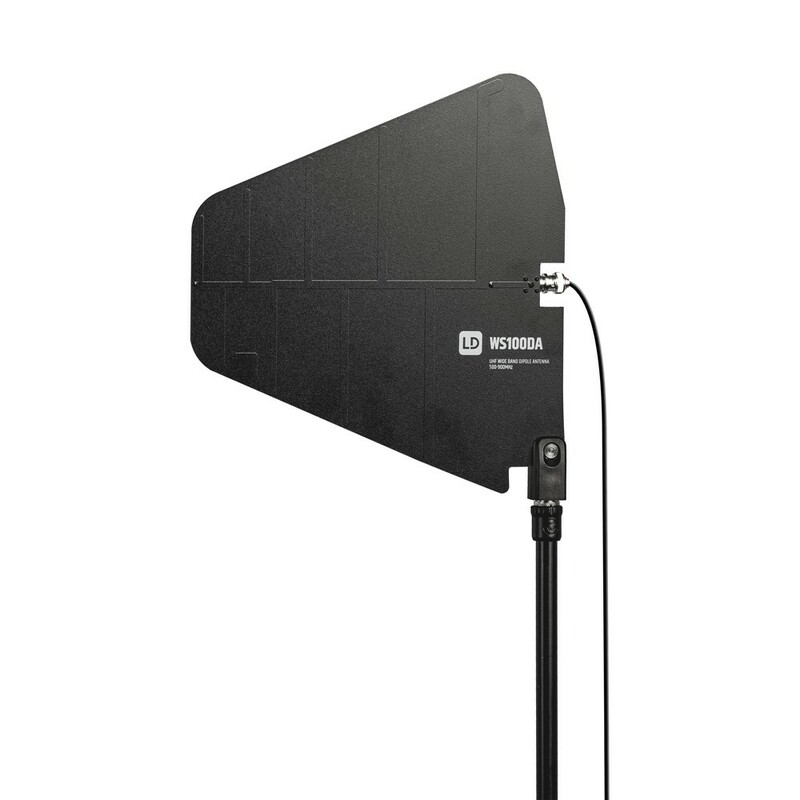 They operate on the UHF frequency band and require no registration or license in most EU countries. 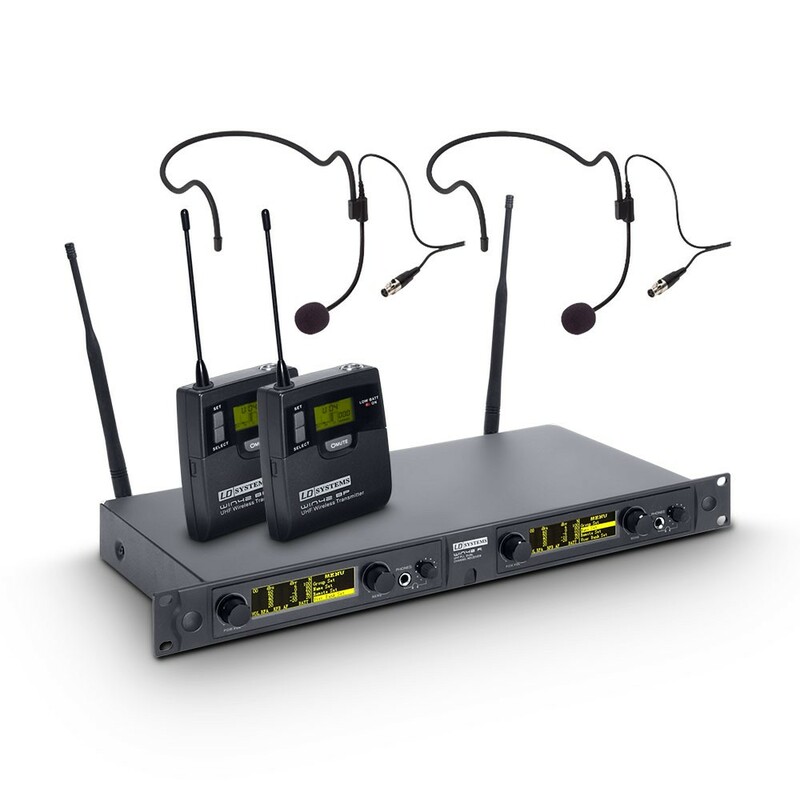 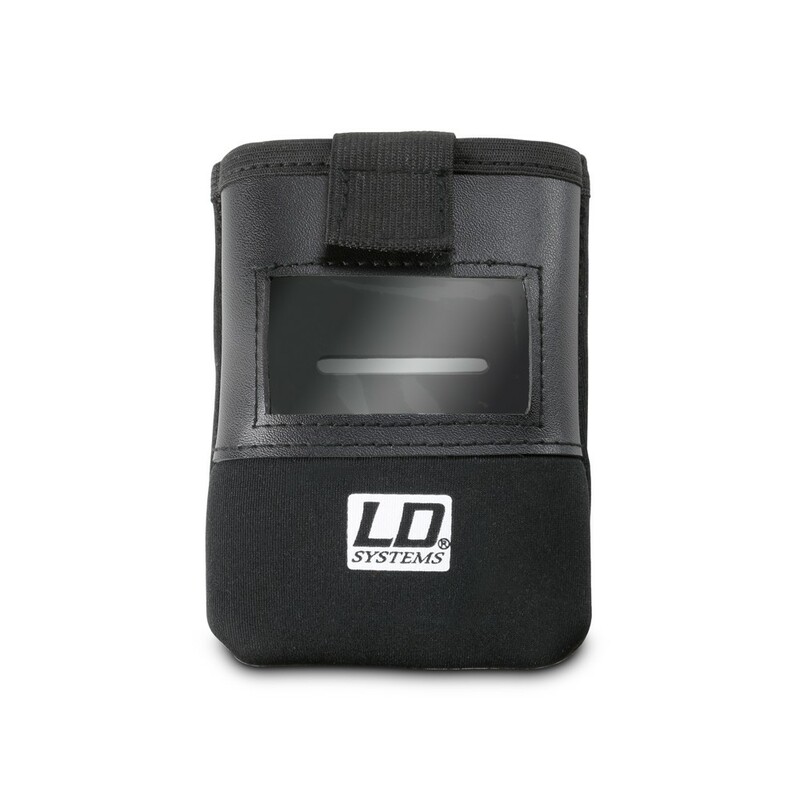 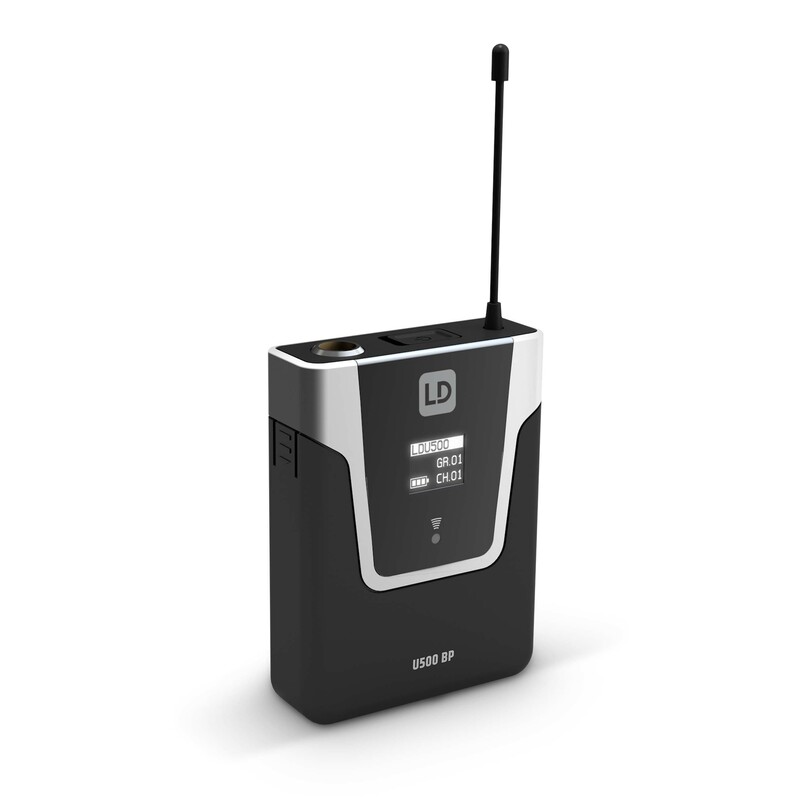 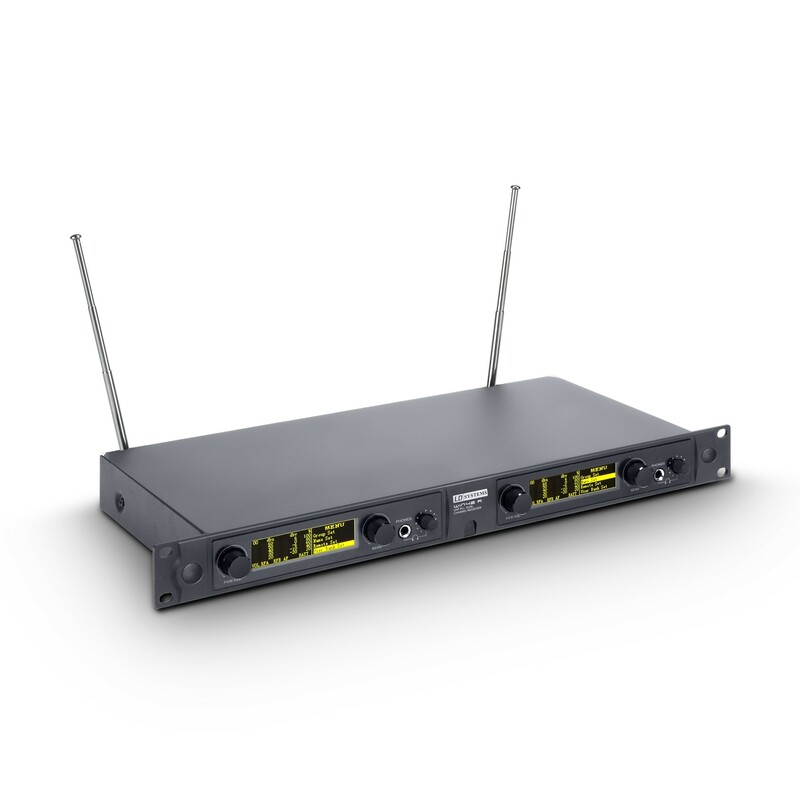 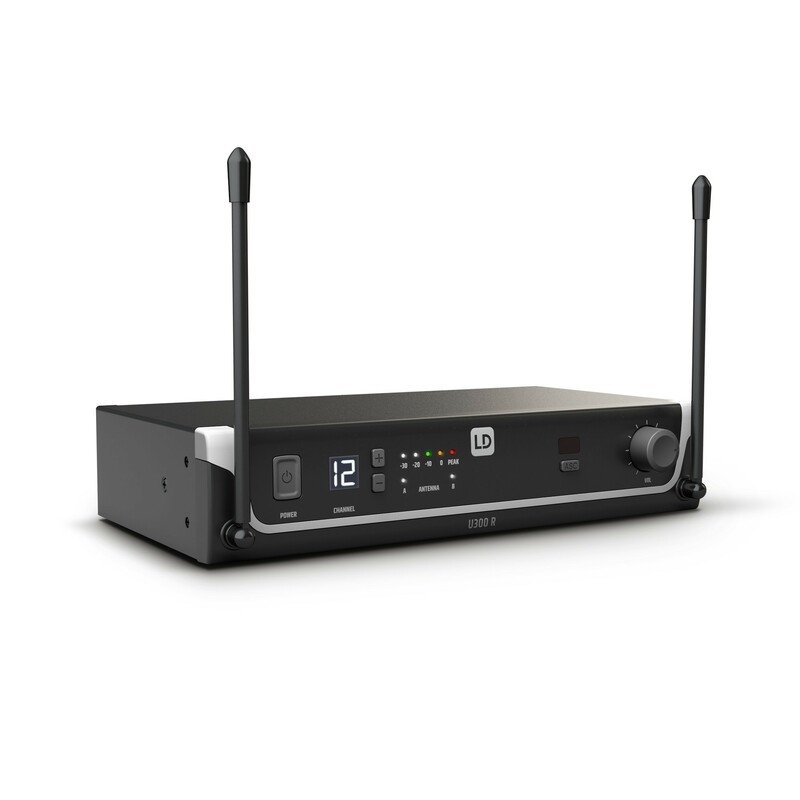 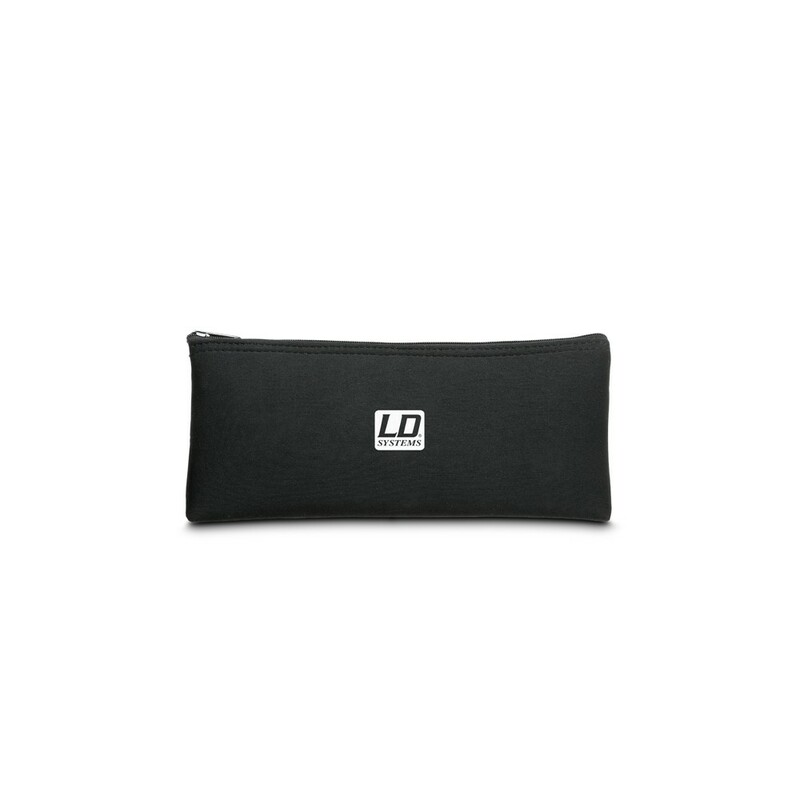 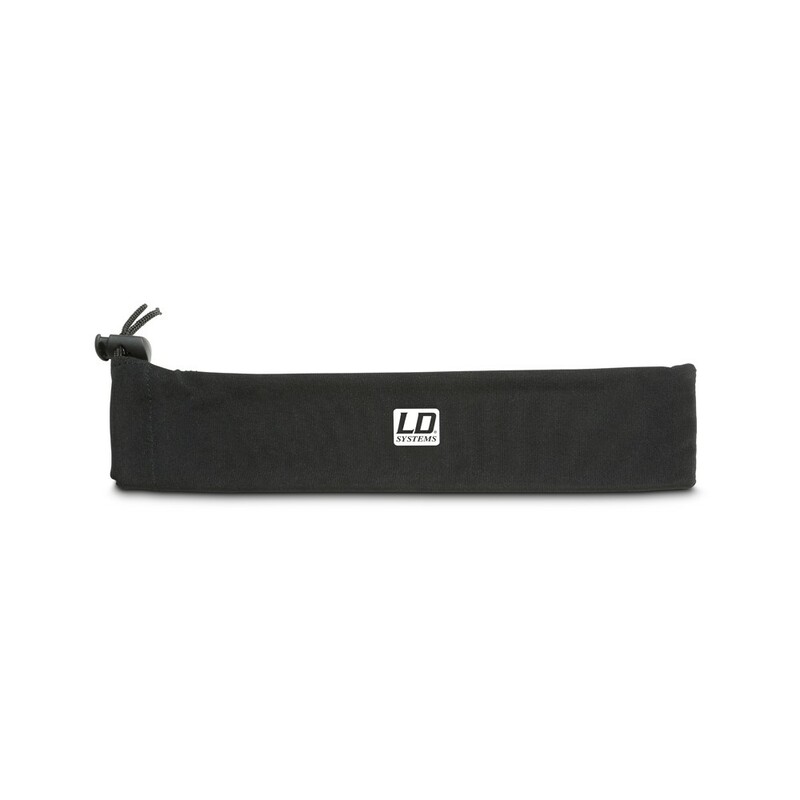 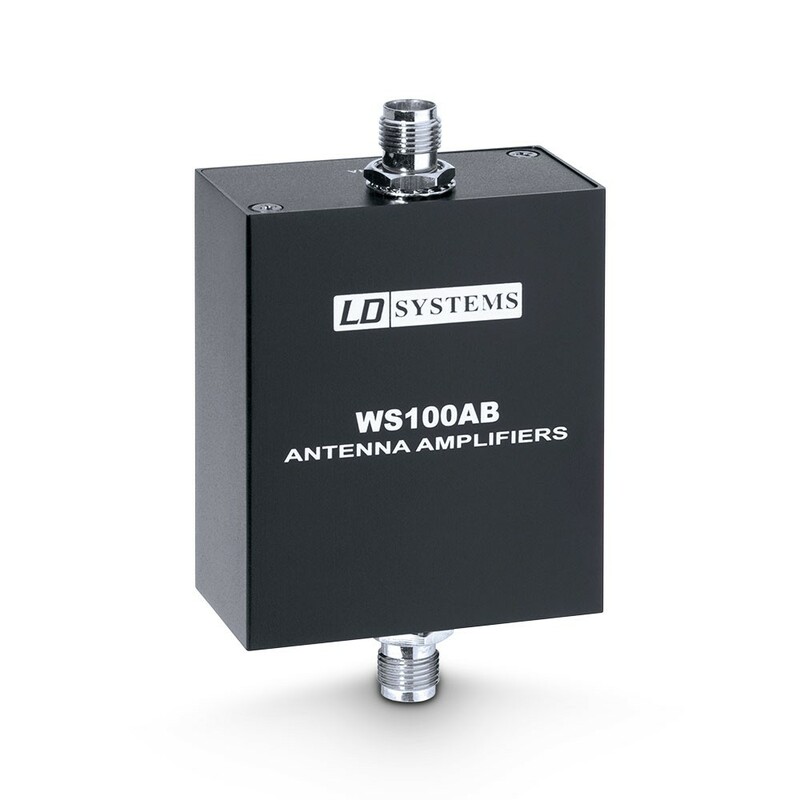 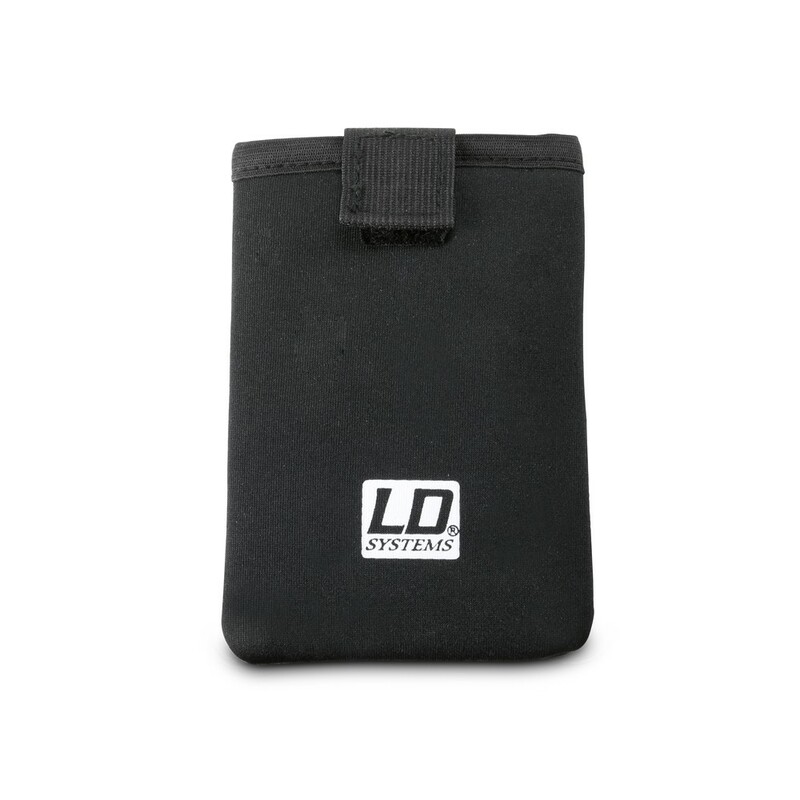 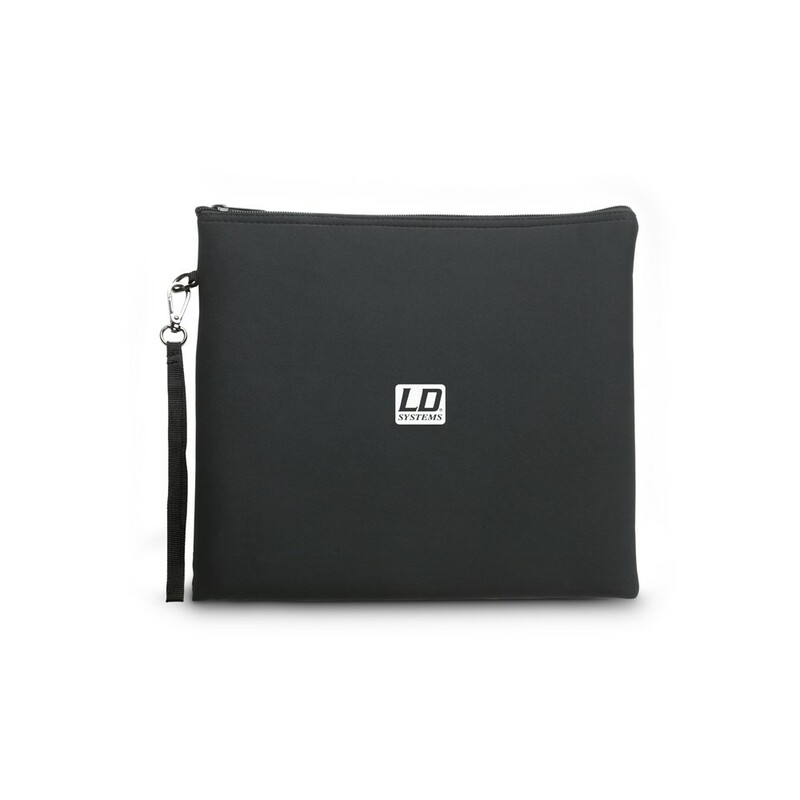 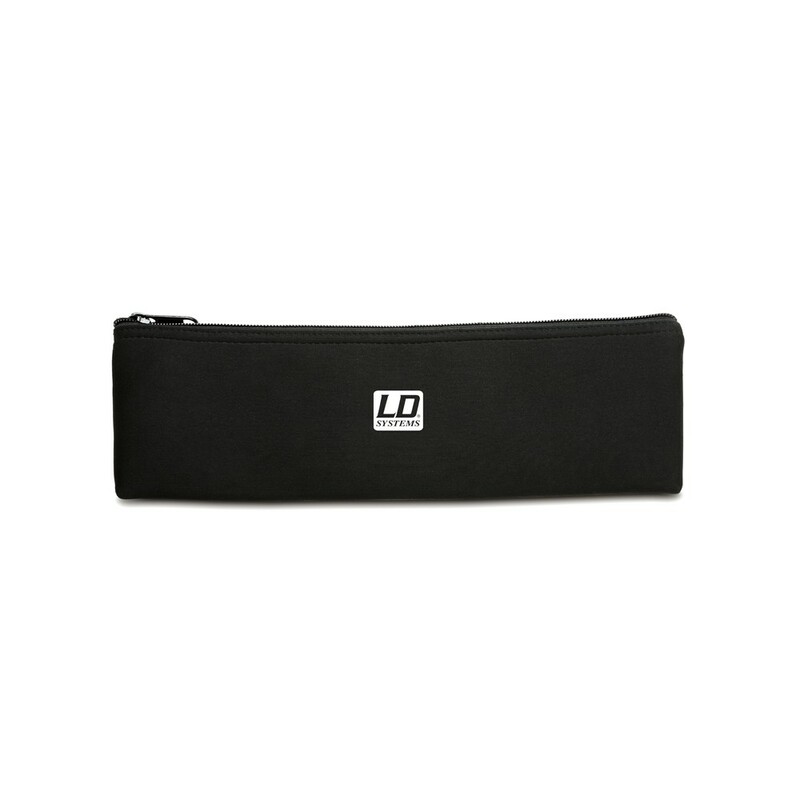 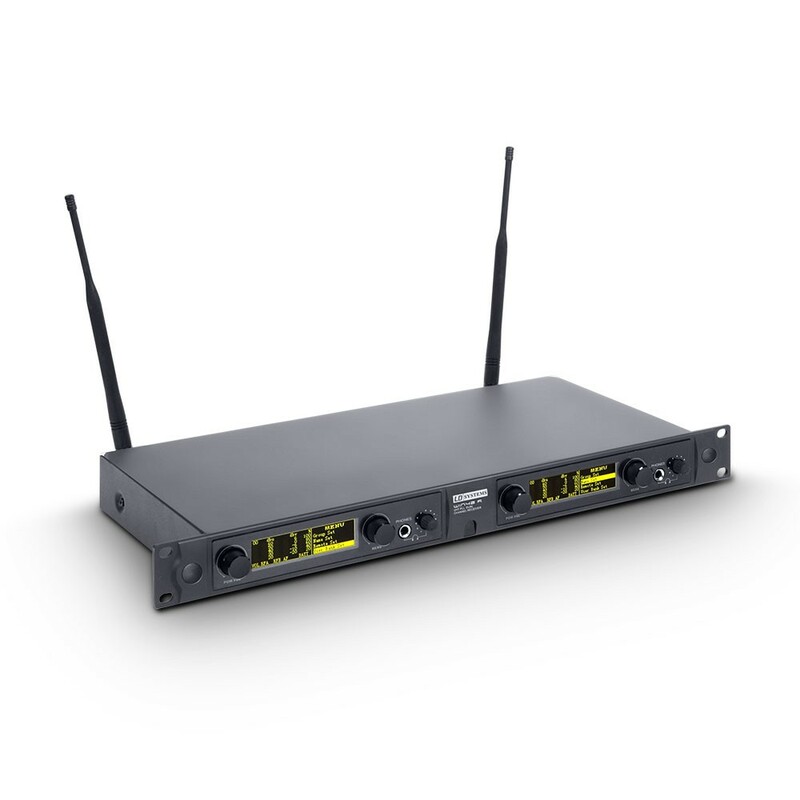 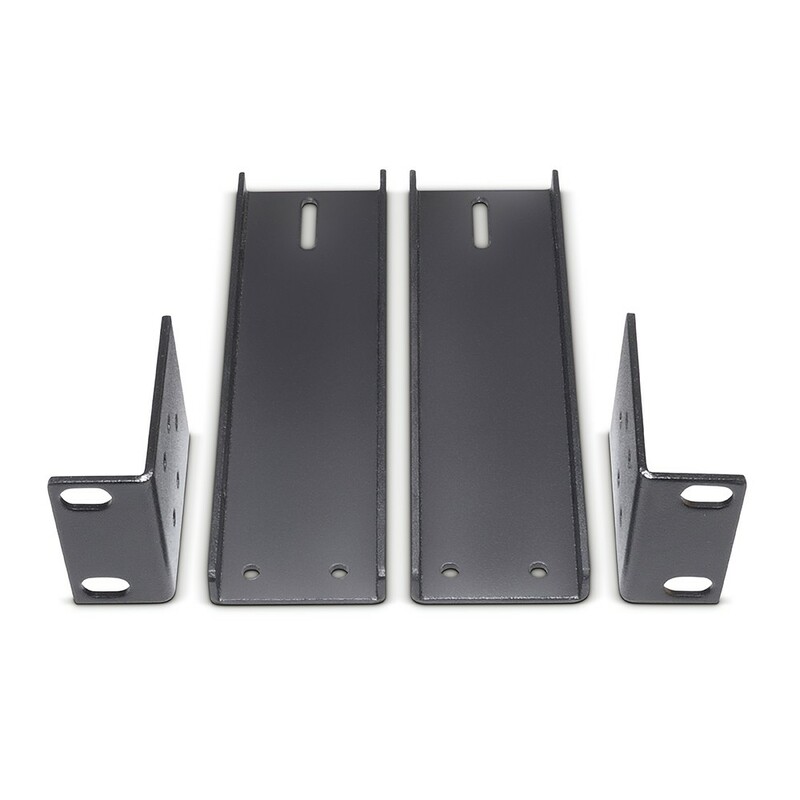 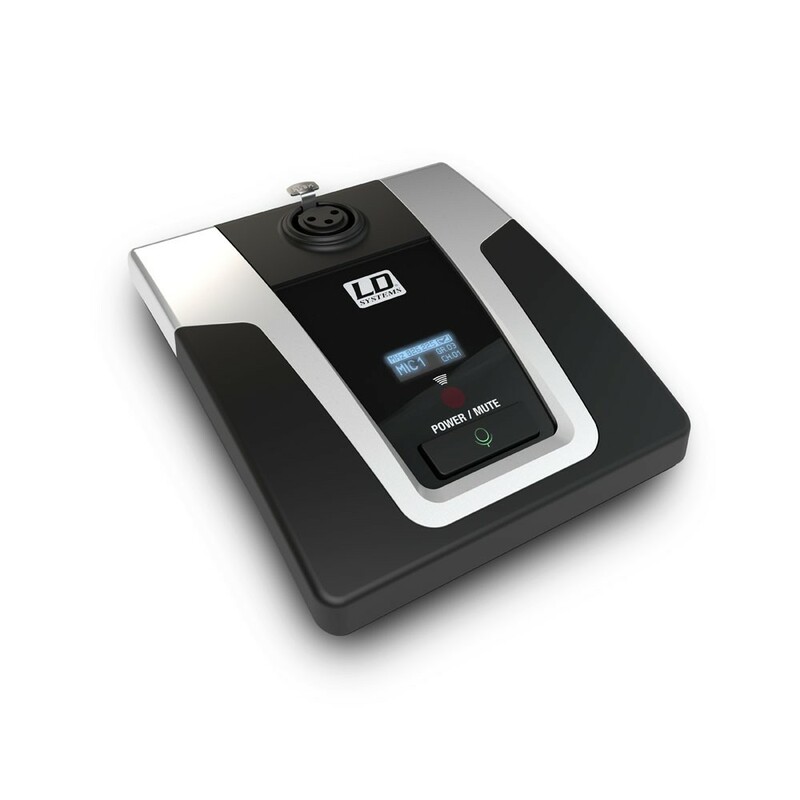 All wireless systems made by LD Systems stand out because of innovative, functional design and high transmission quality and offer the right solution for every application. 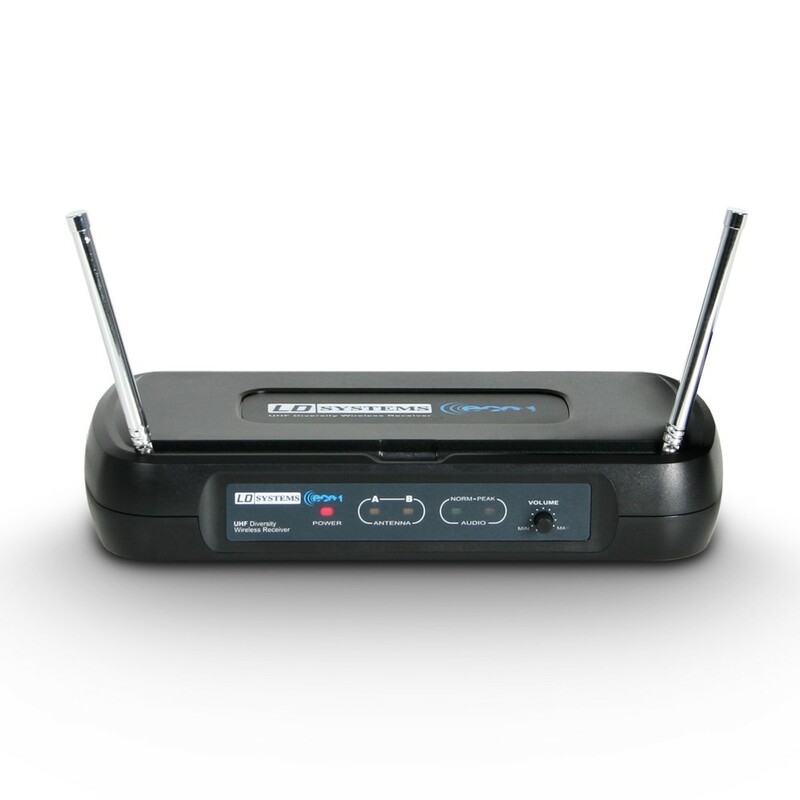 Of course all systems have been carefully tested.